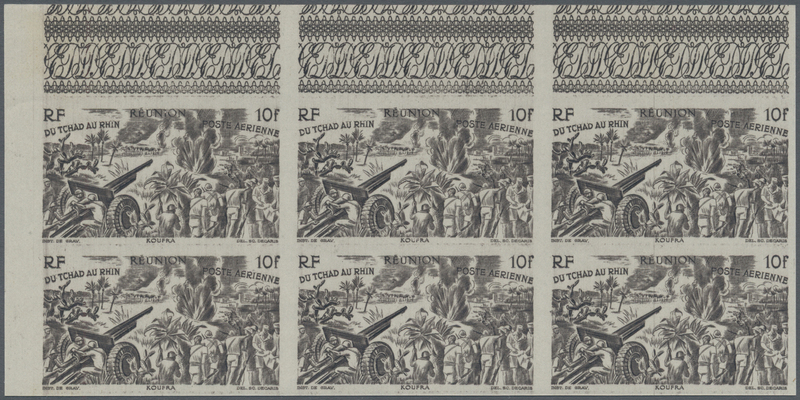 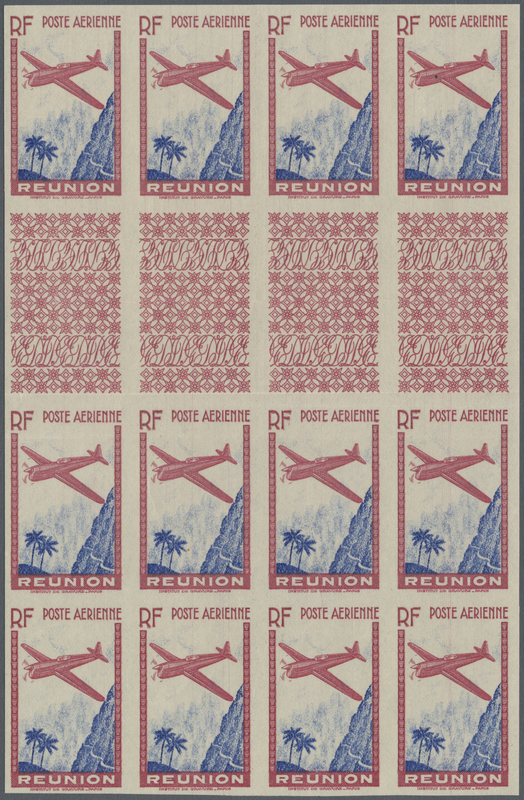 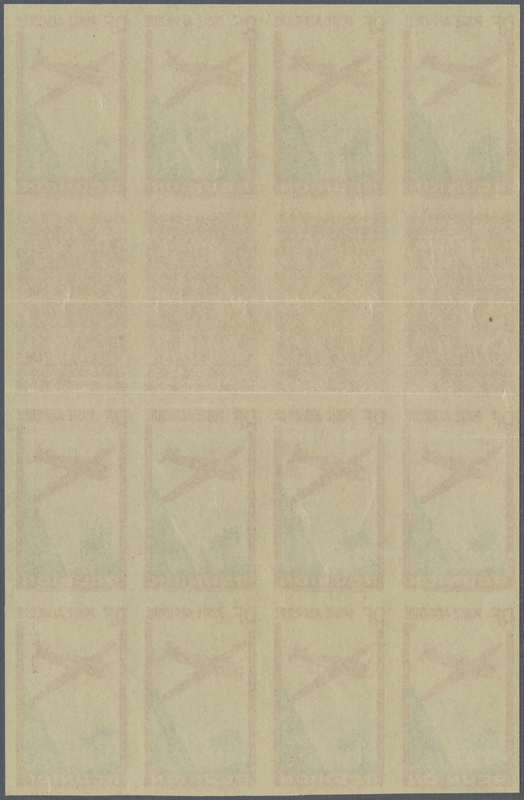 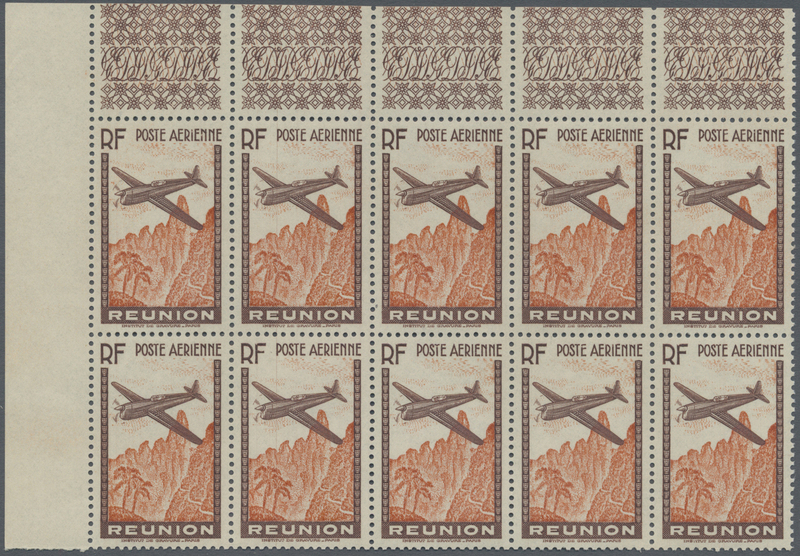 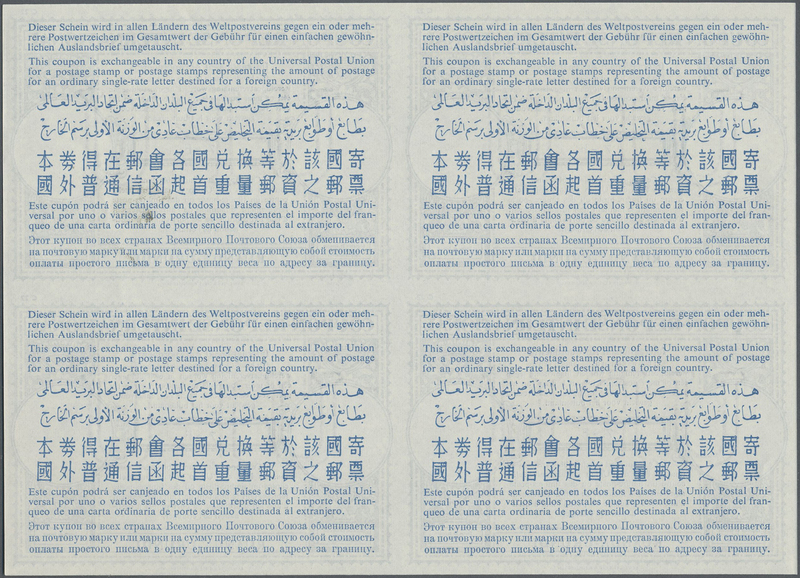 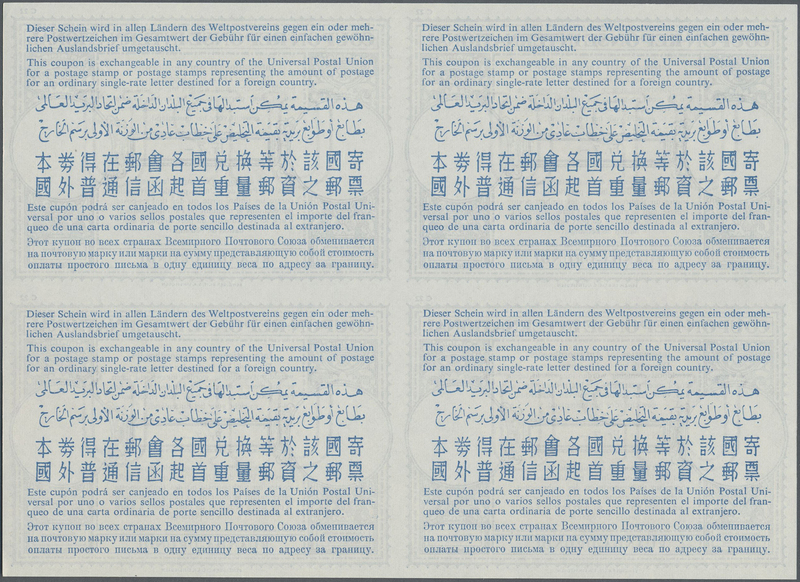 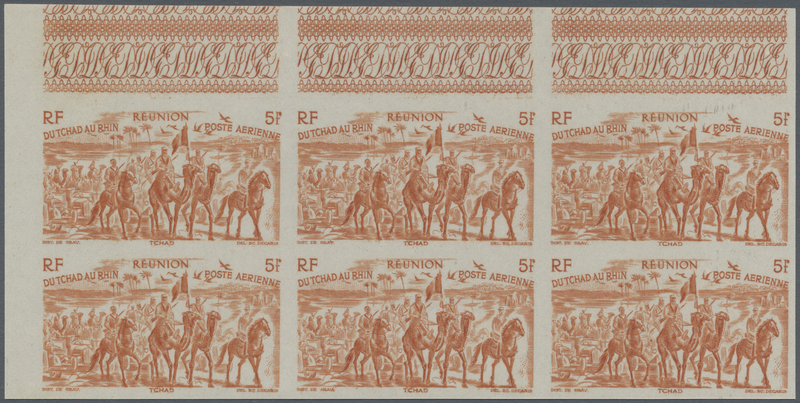 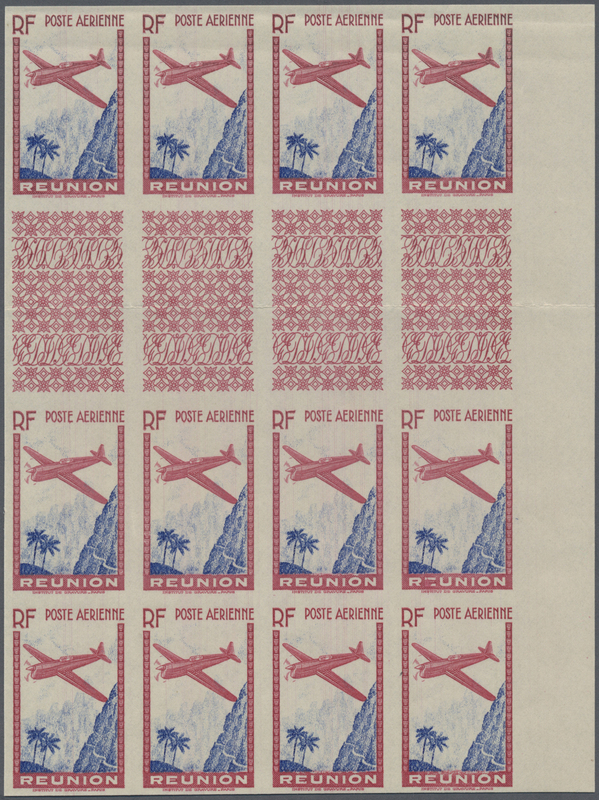 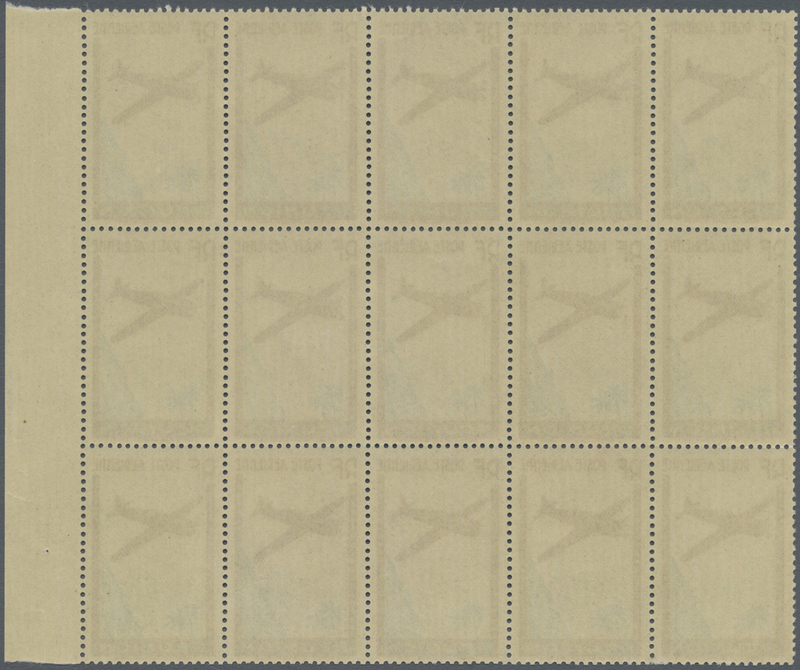 12635 postfrisch (never hinged) ** 478/81 U (5) 1971, 1st Death Anniversary of Charles de Gaulle, imperforate sheet comprising five strips of five, unmounted mint. 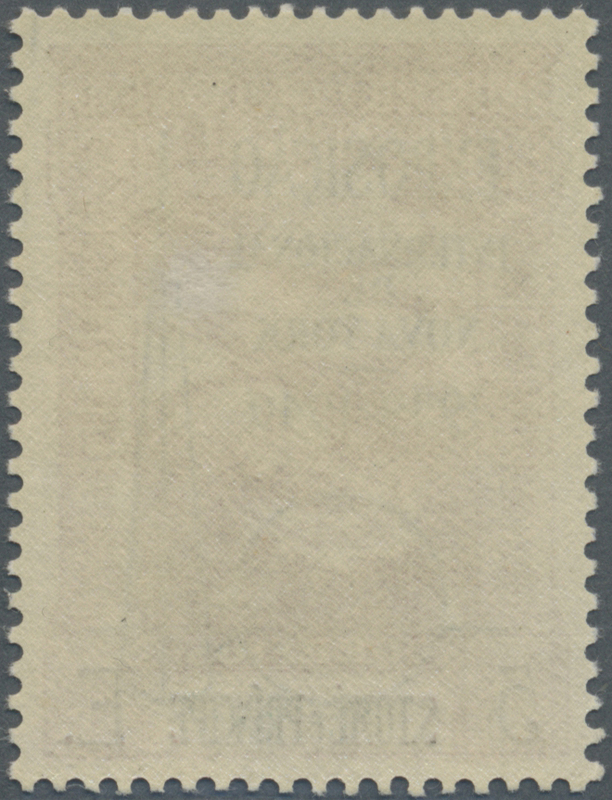 Maury 421A (5), 1.125,- €. 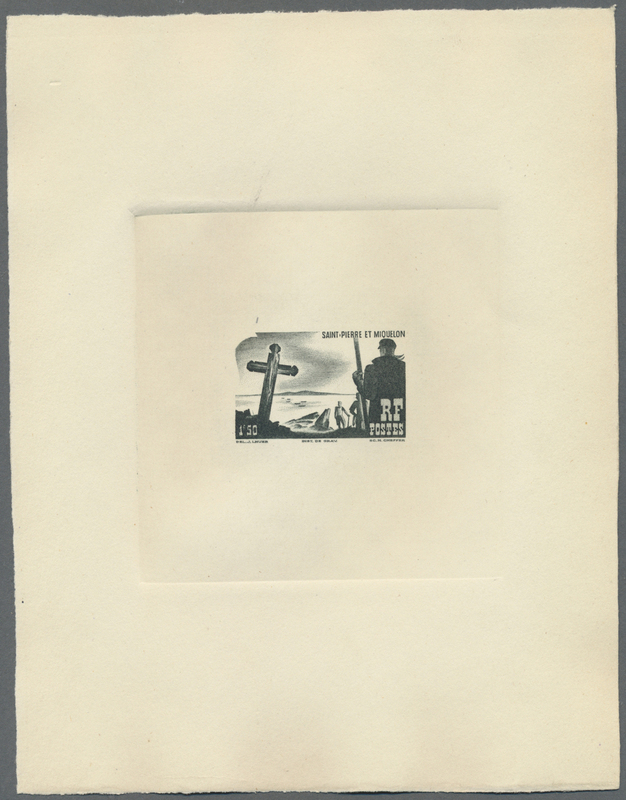 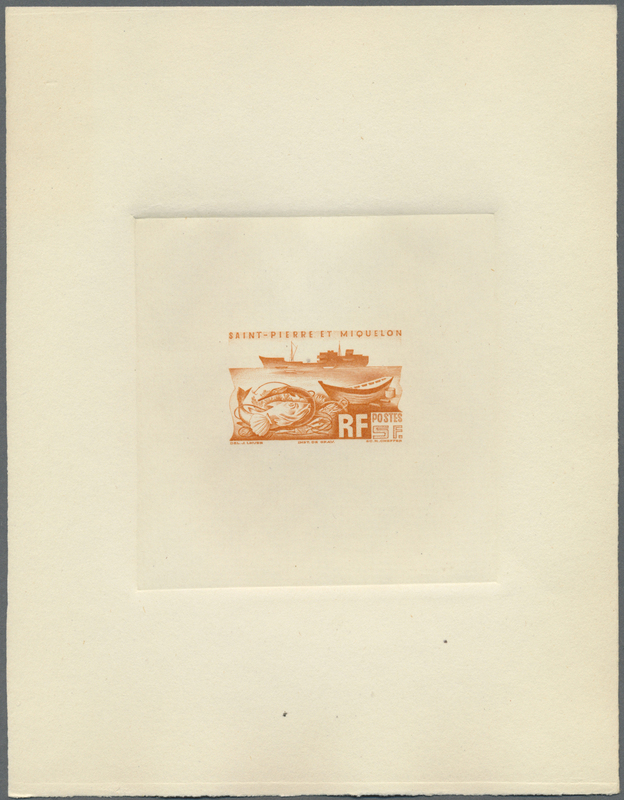 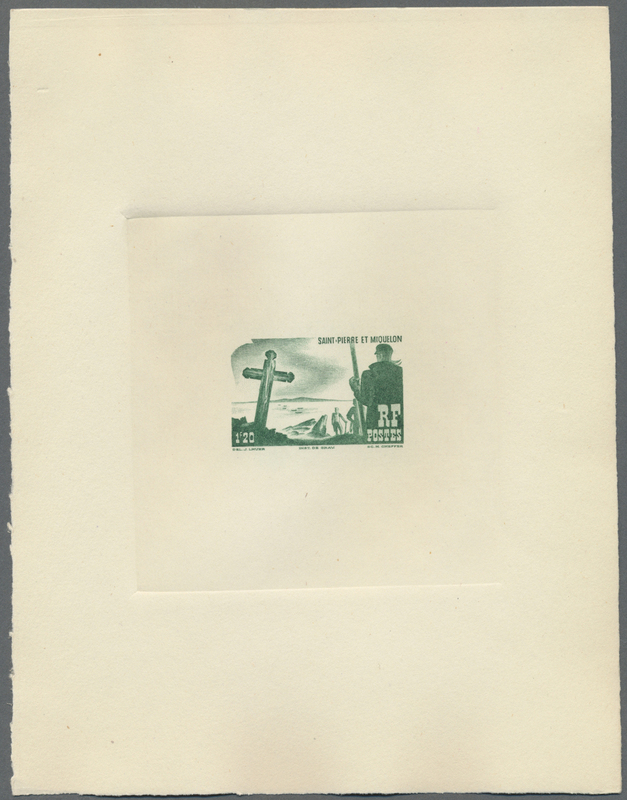 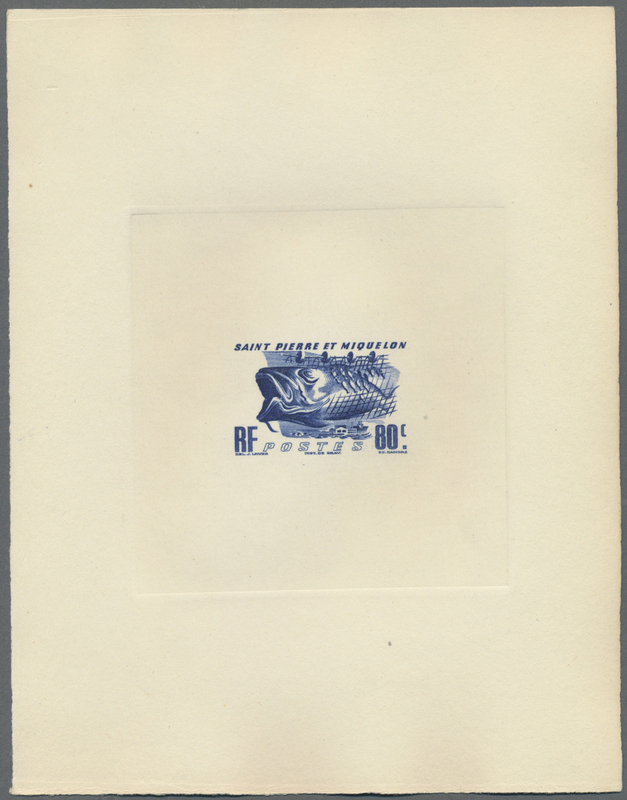 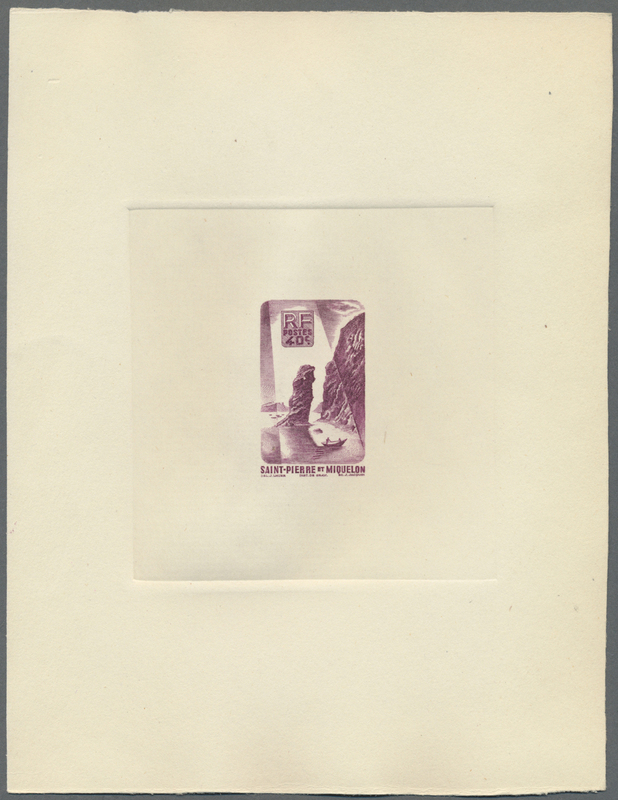 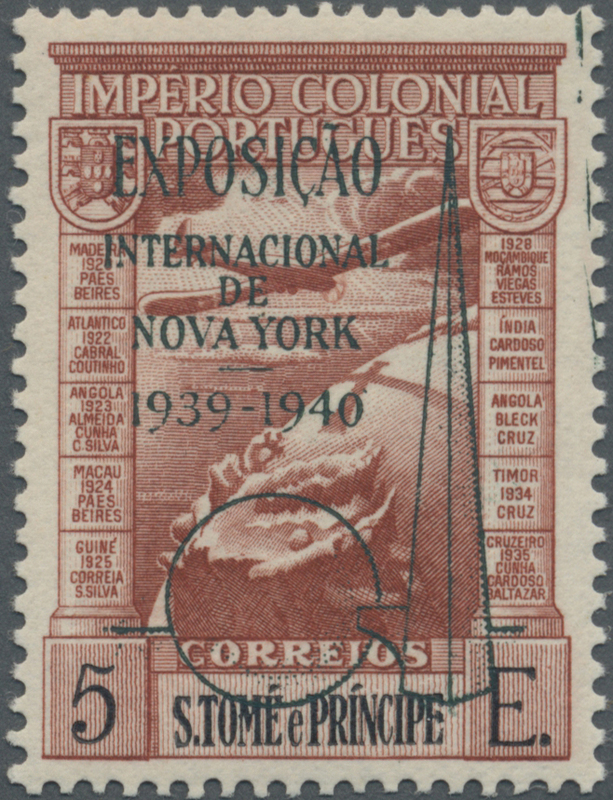 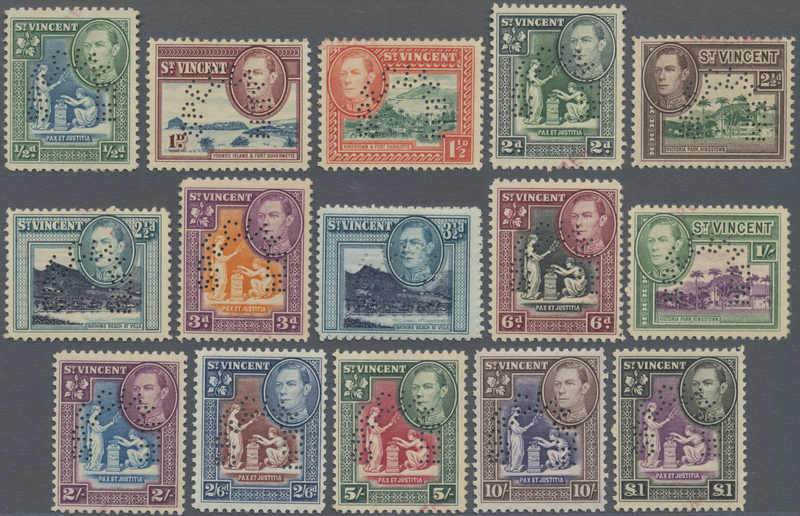 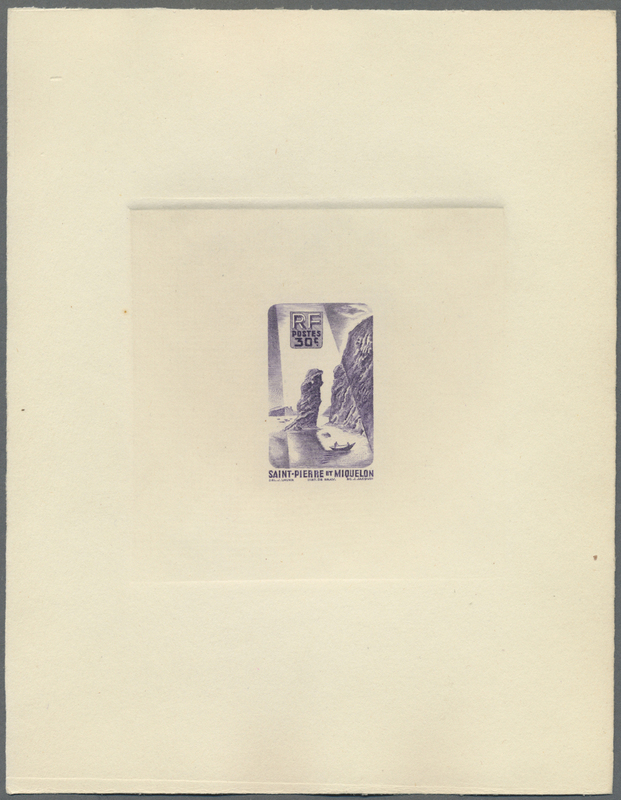 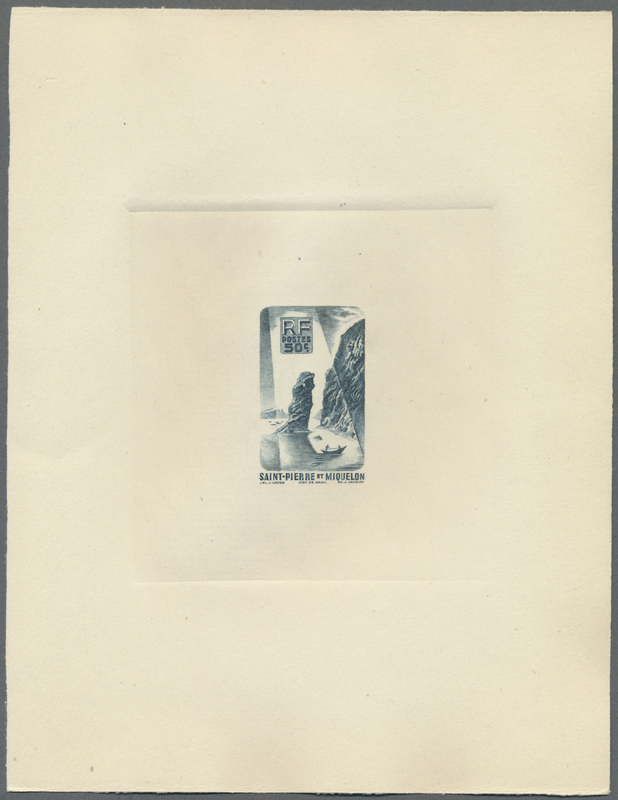 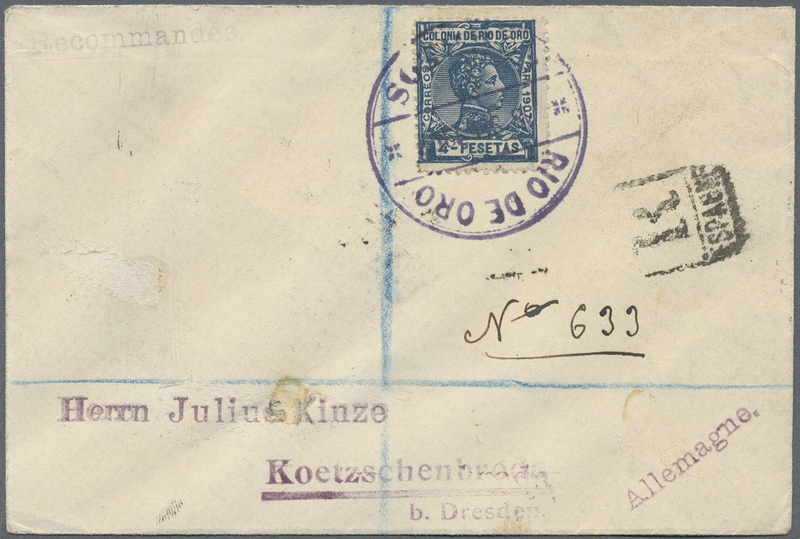 12646 FDC SG 131-137 1938 KGV. 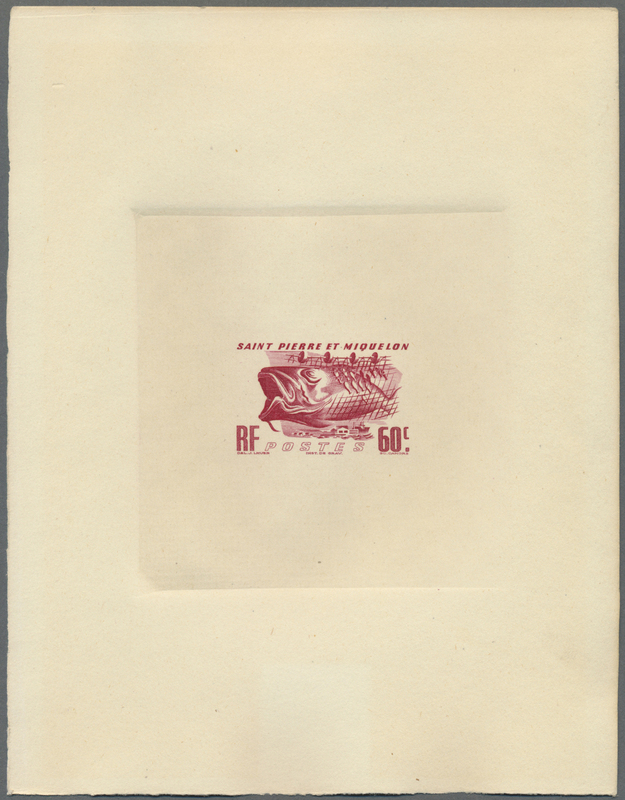 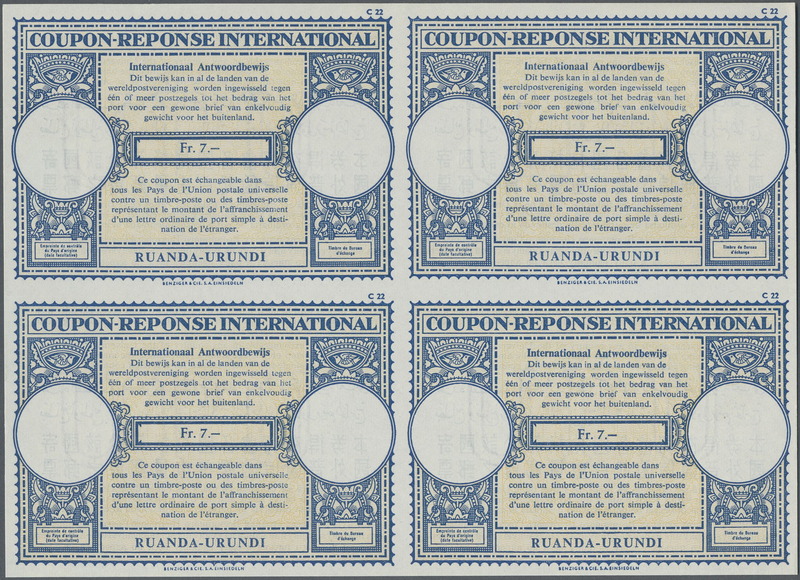 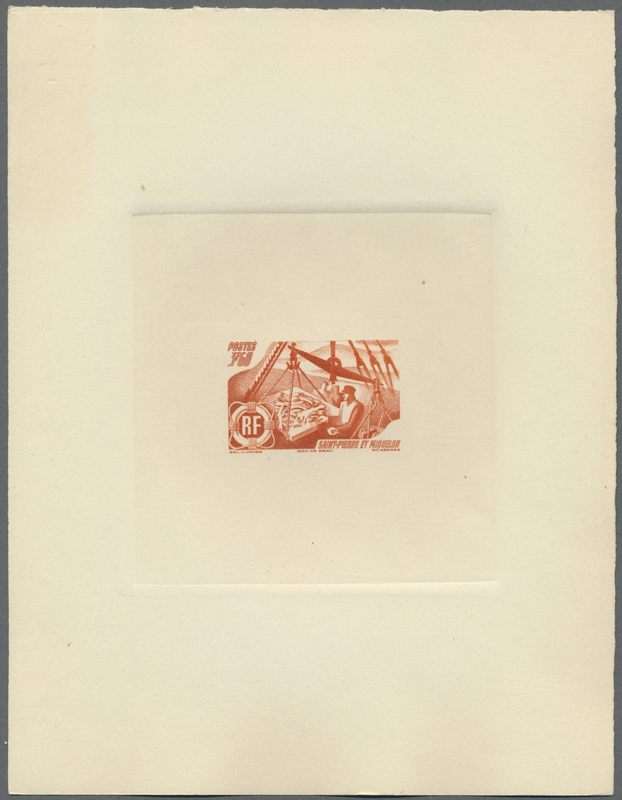 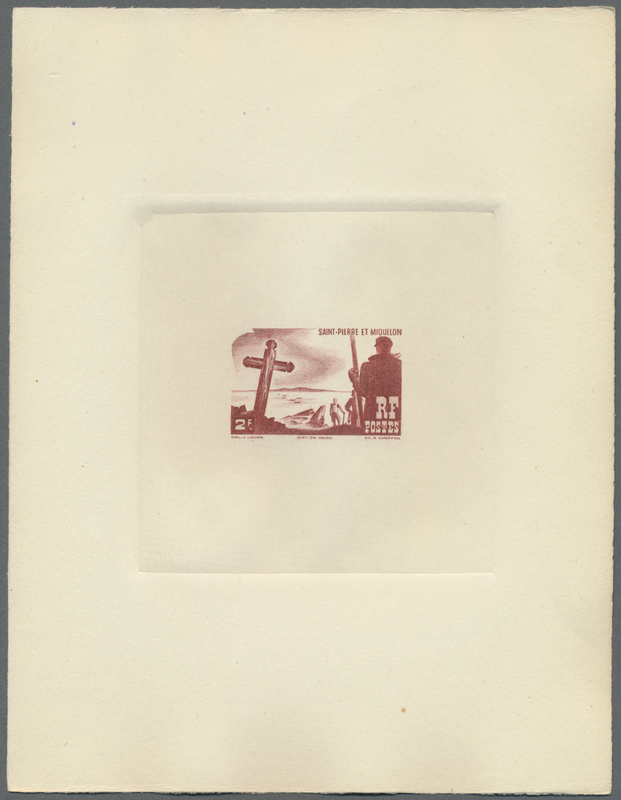 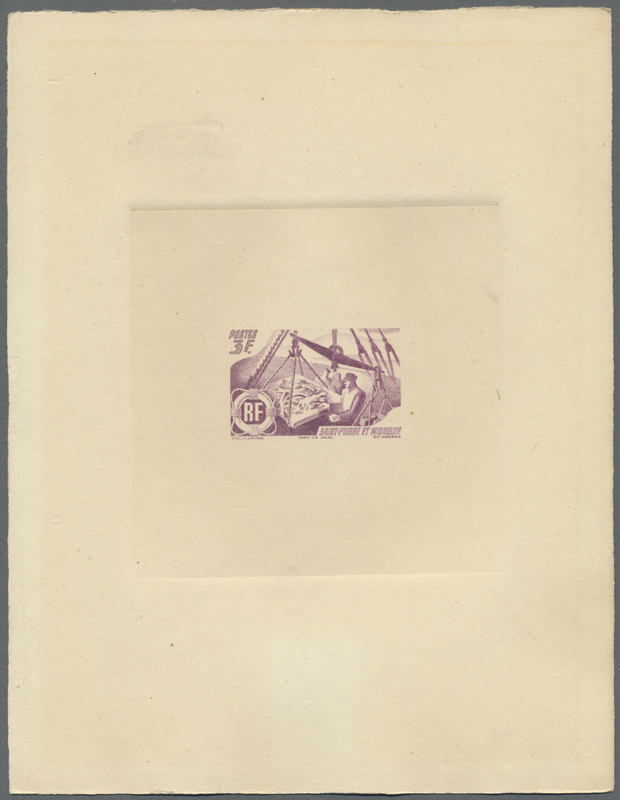 set of seven (½d. 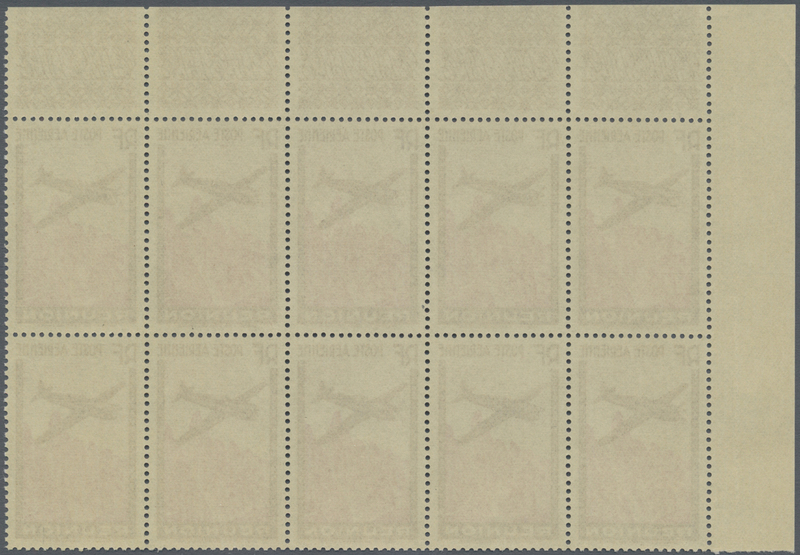 to 1s.) 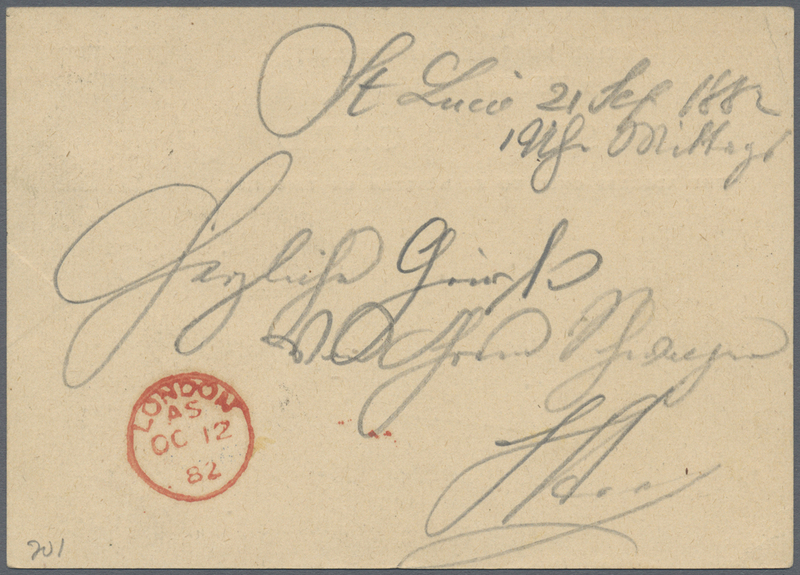 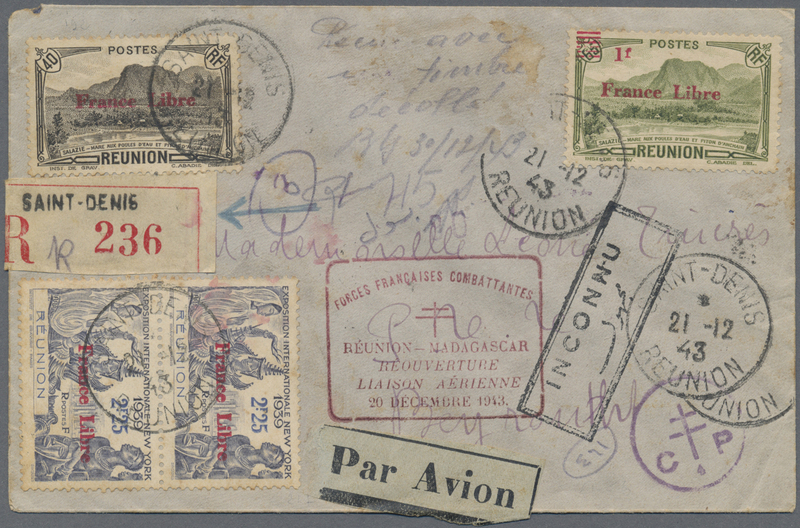 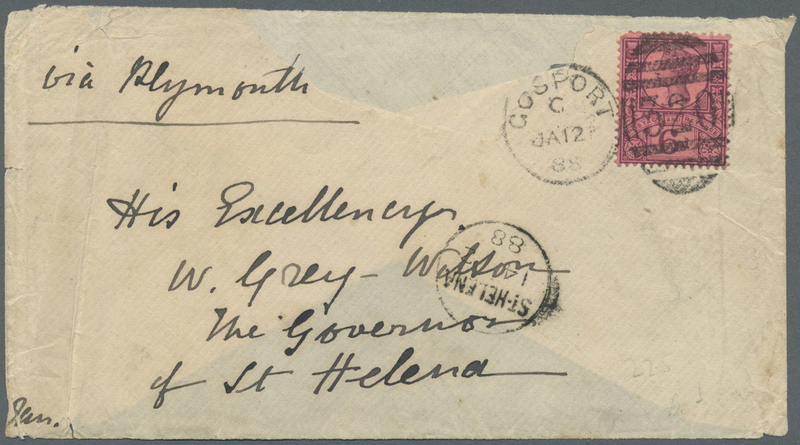 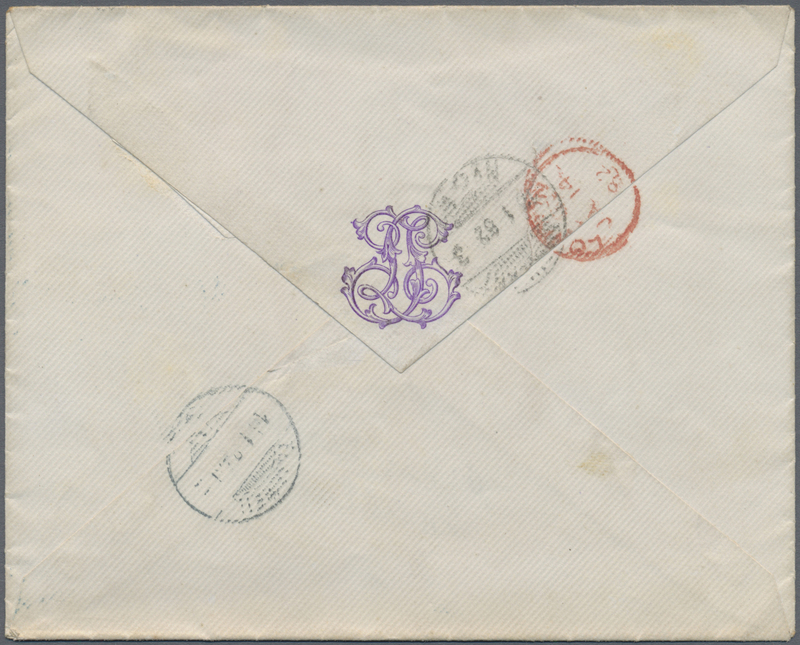 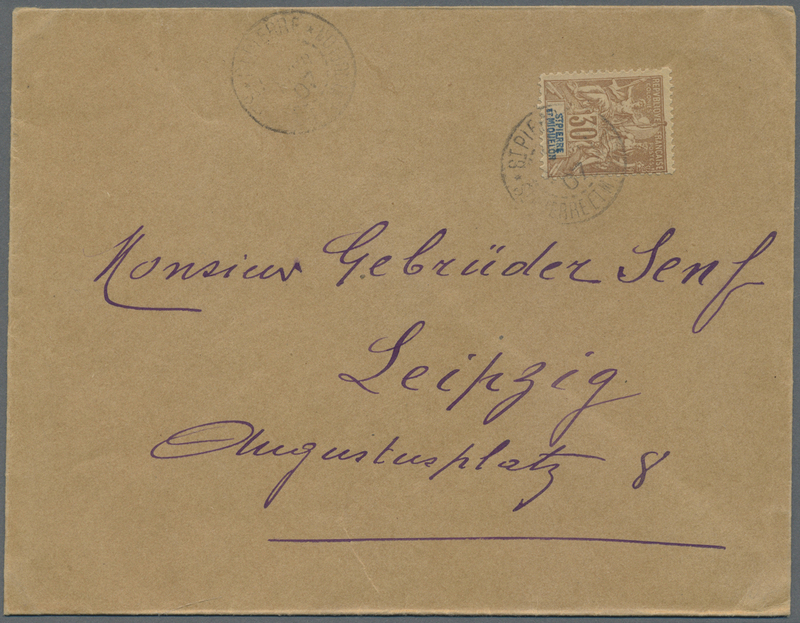 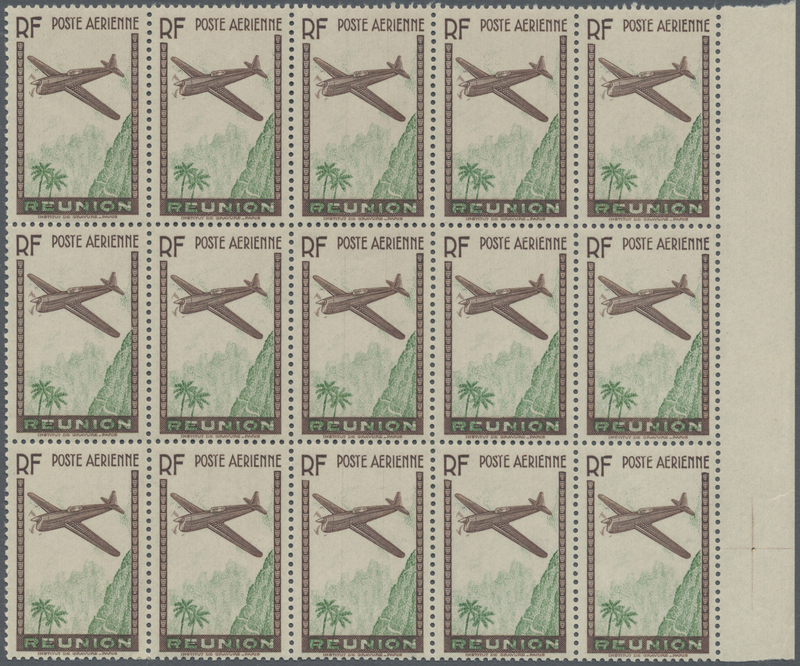 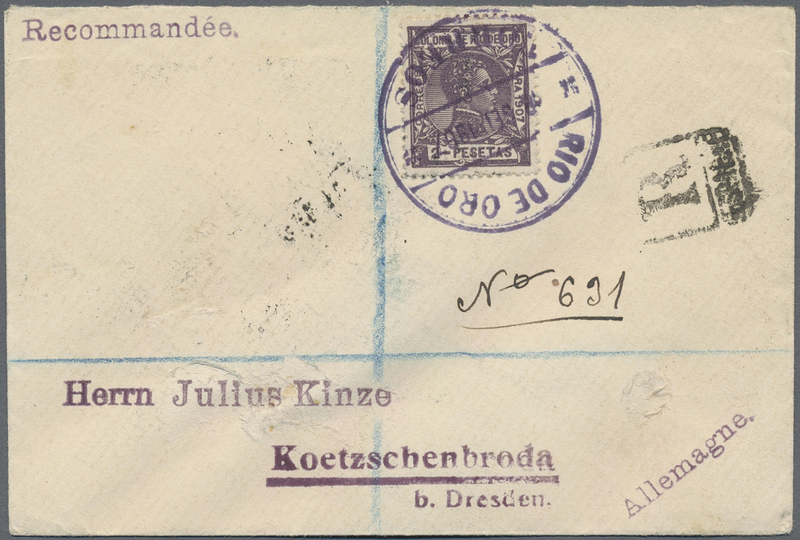 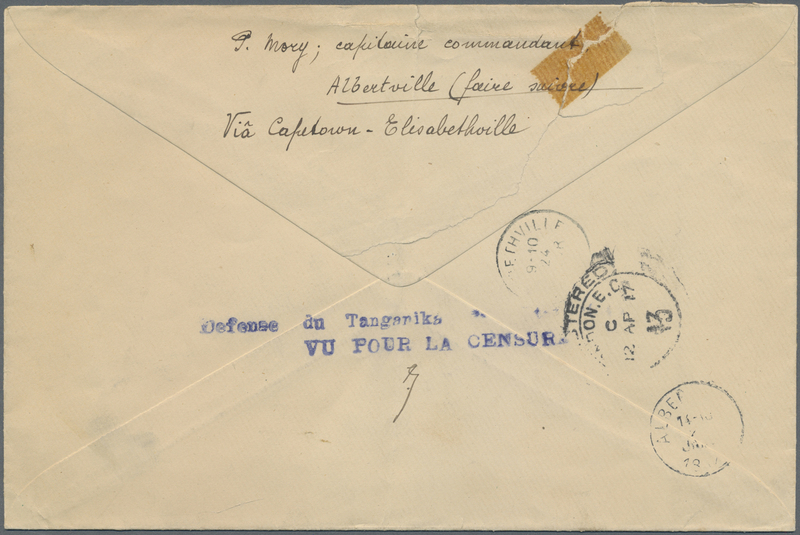 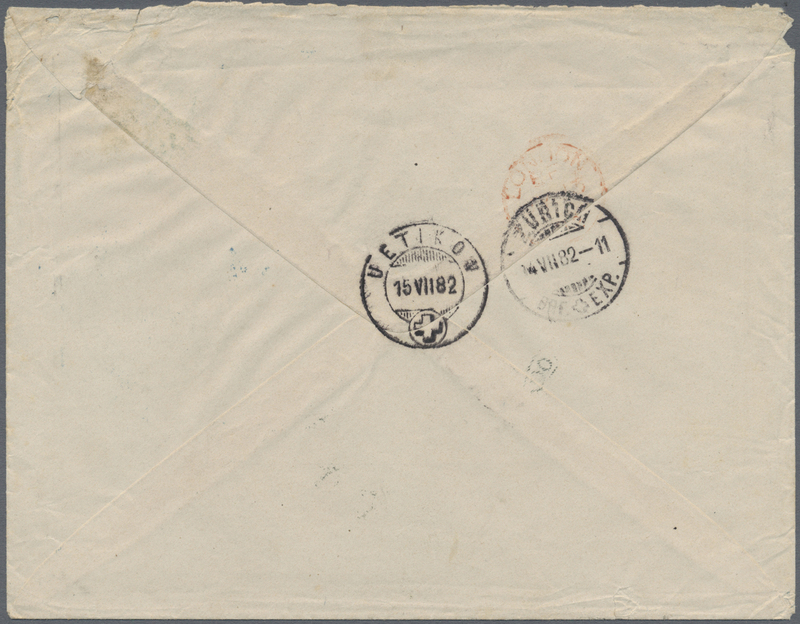 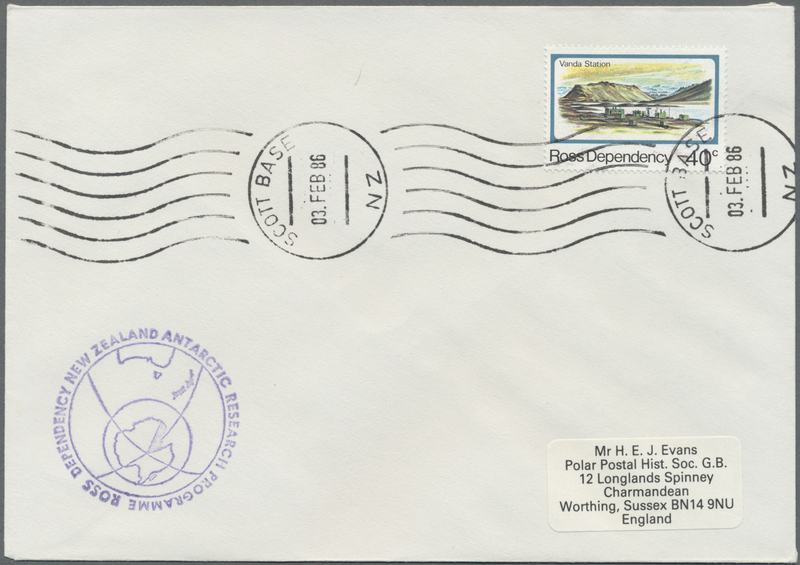 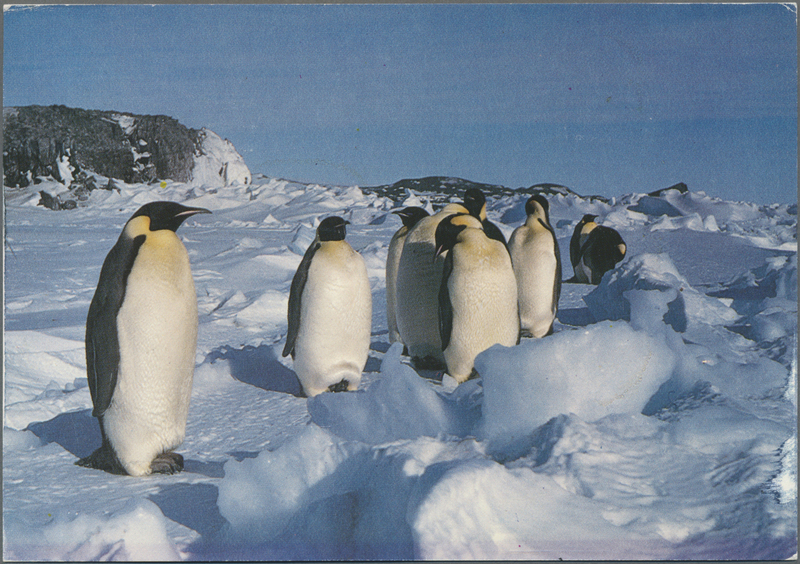 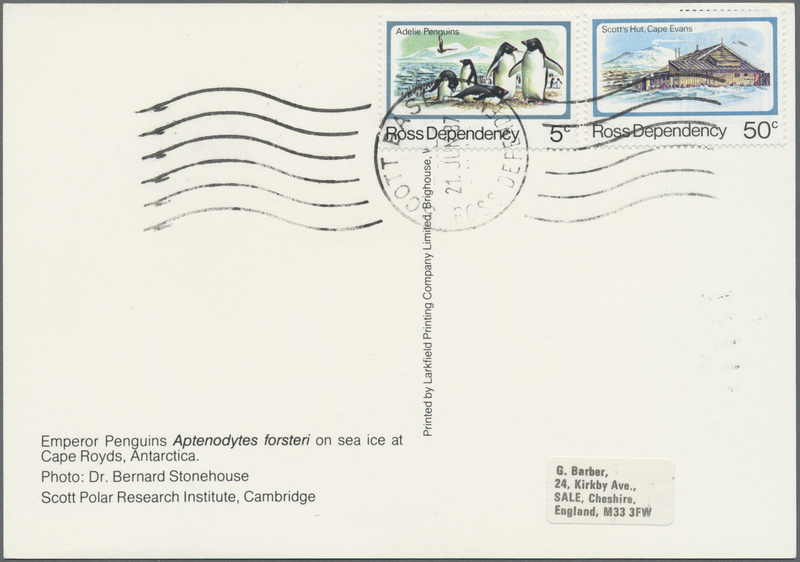 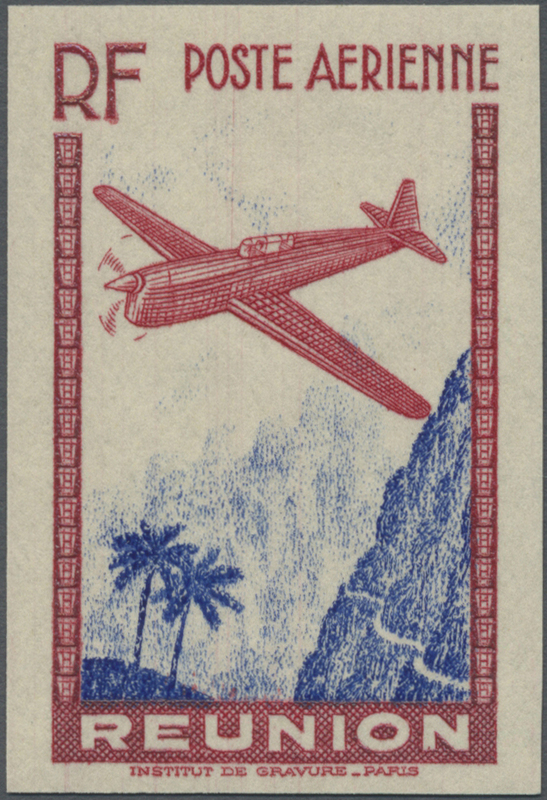 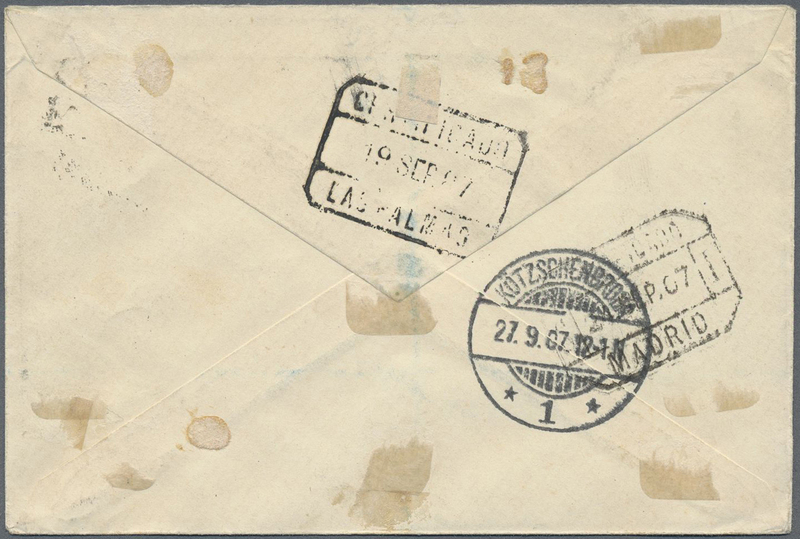 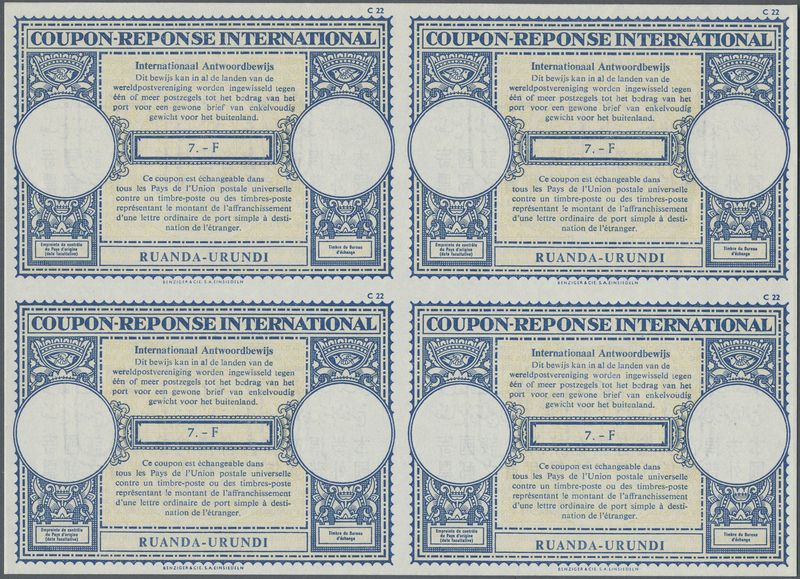 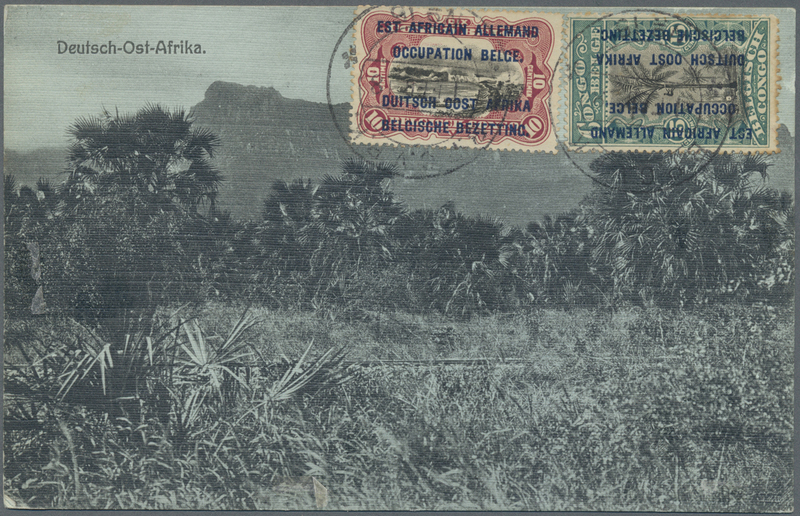 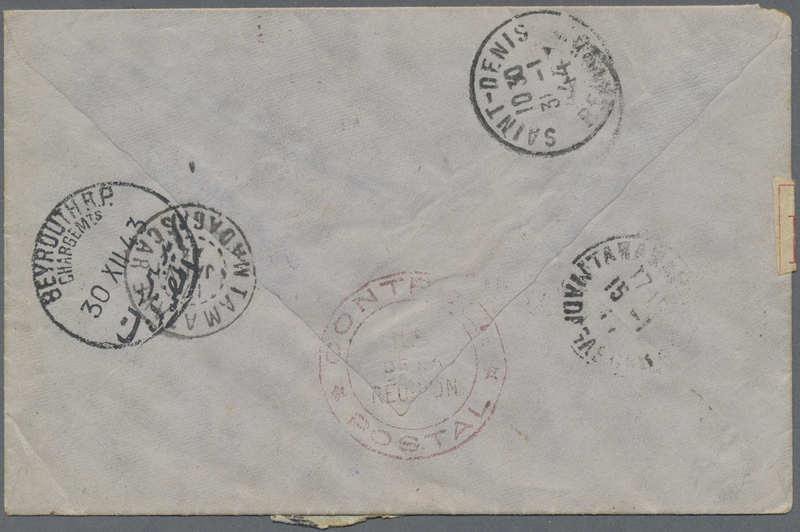 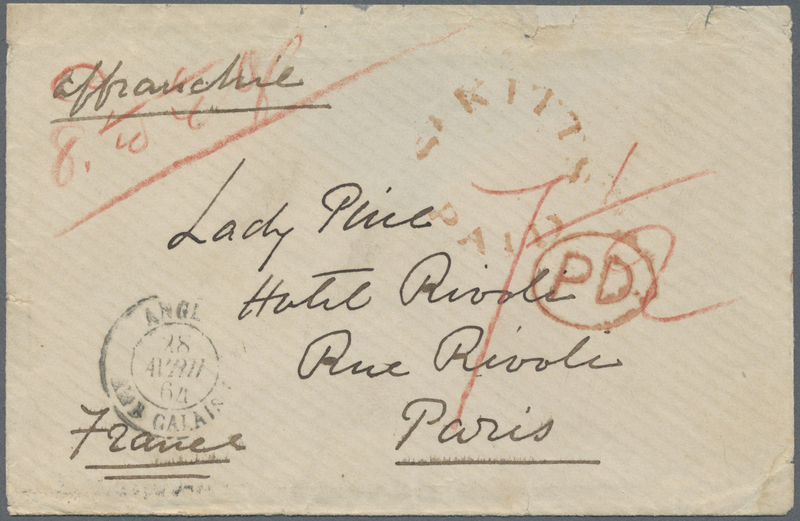 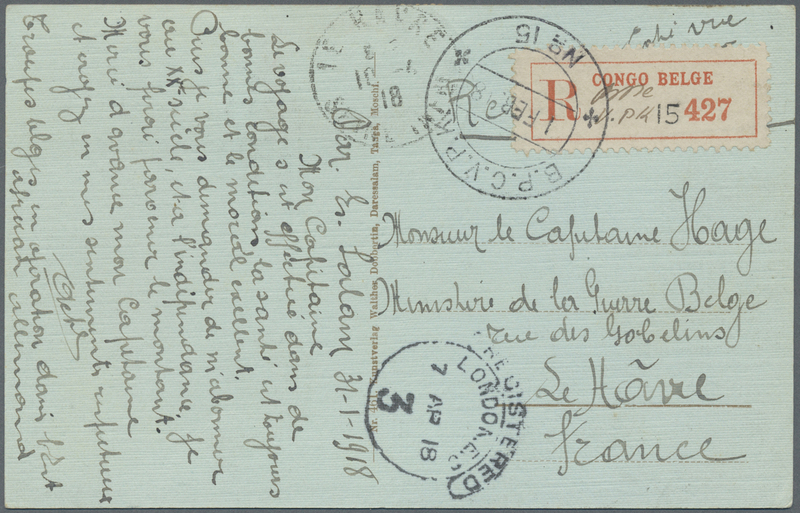 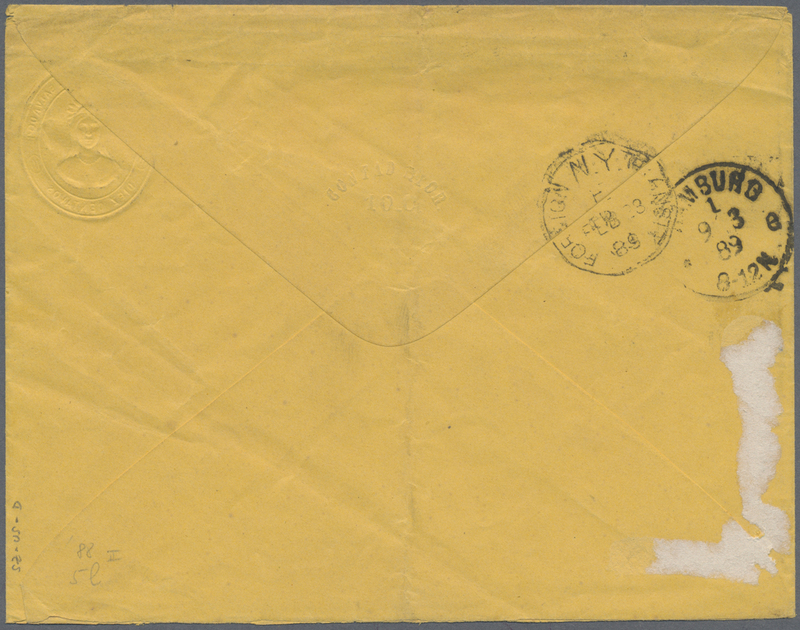 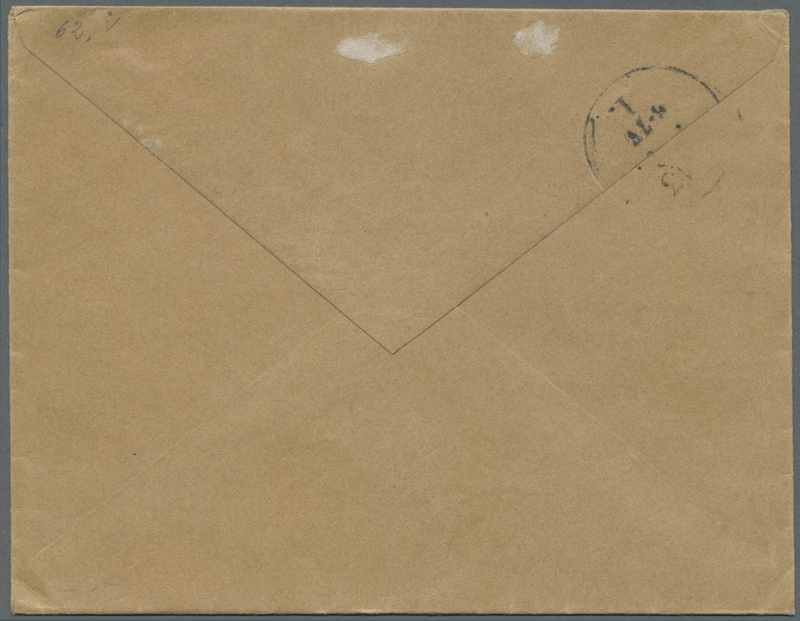 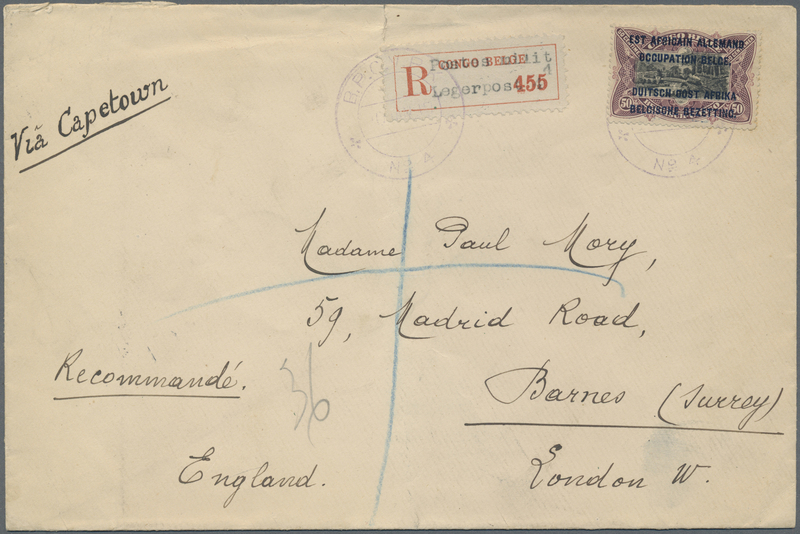 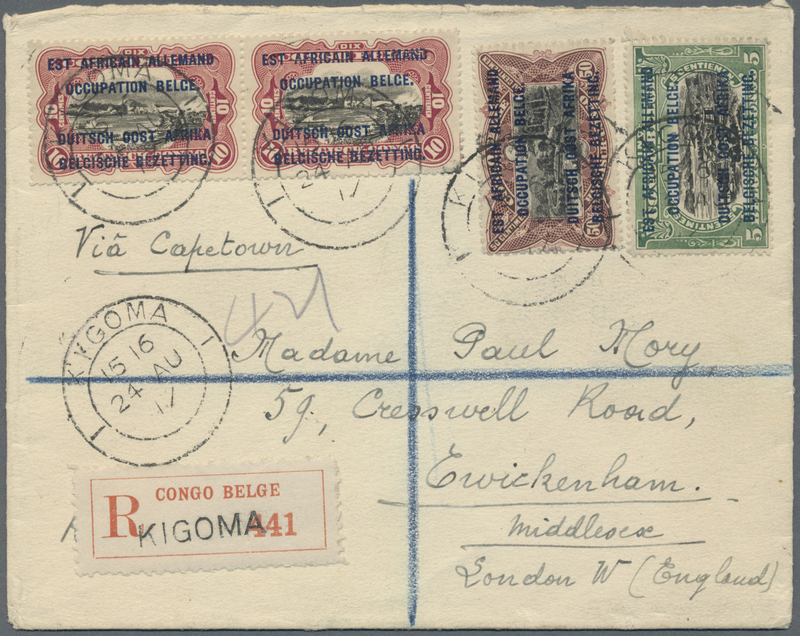 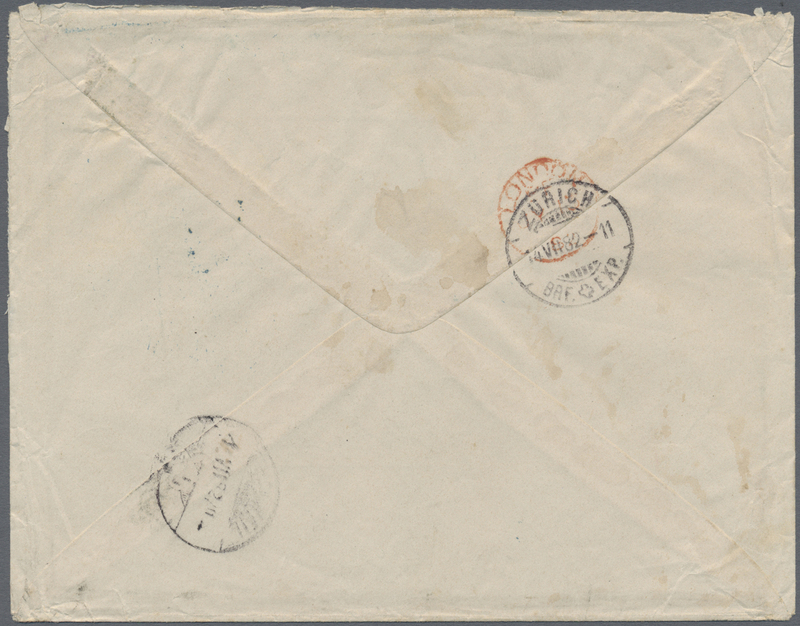 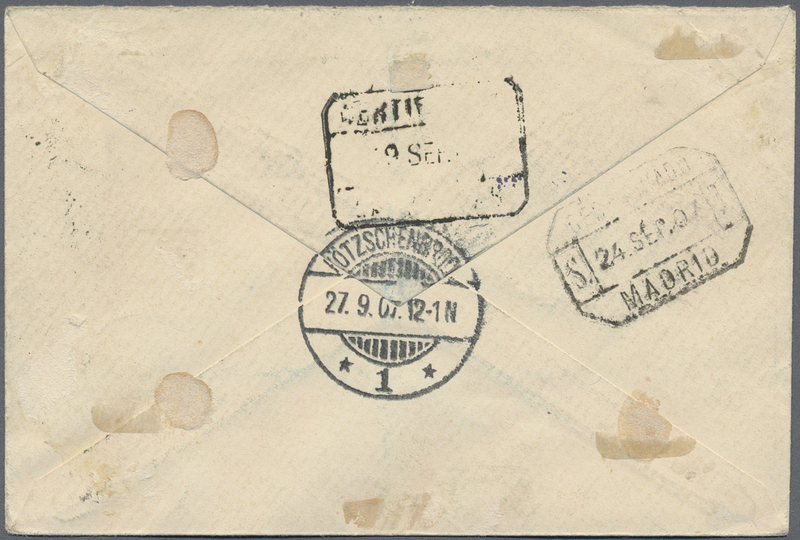 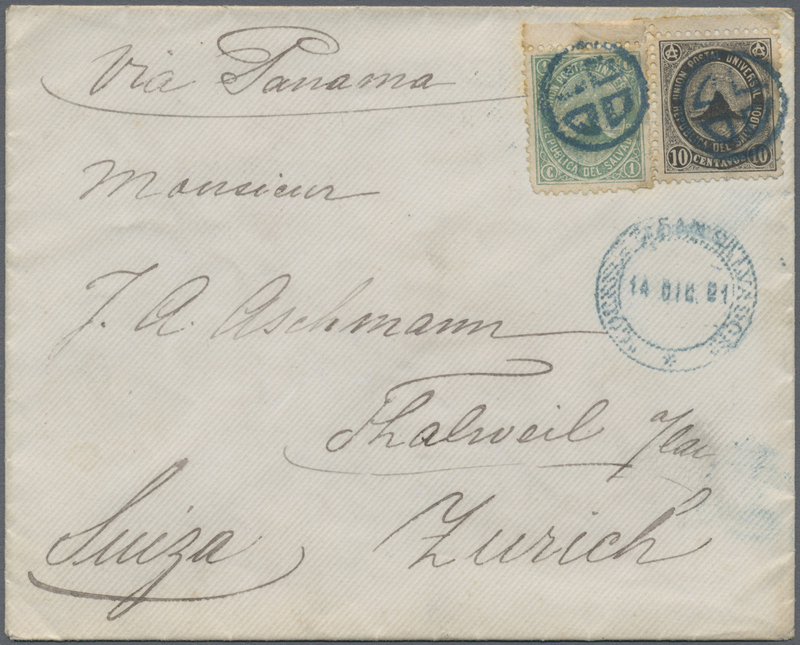 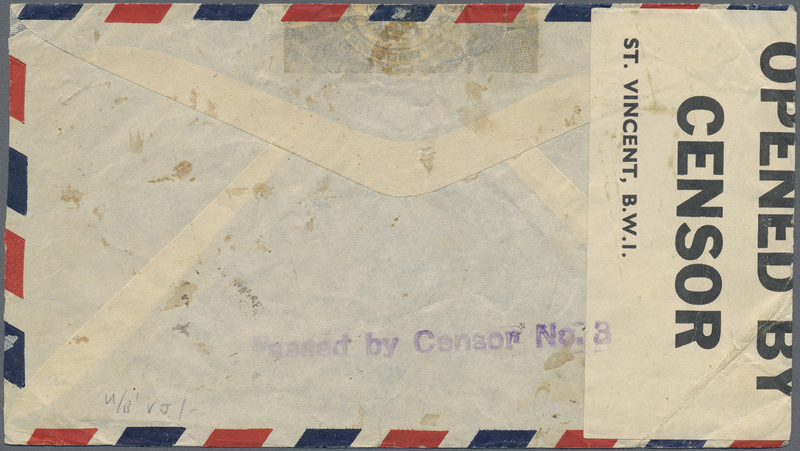 on registered First Day Cover to SINGAPORE, cancelled by "ST. HELENA/MY 12/38" cds, Reg. 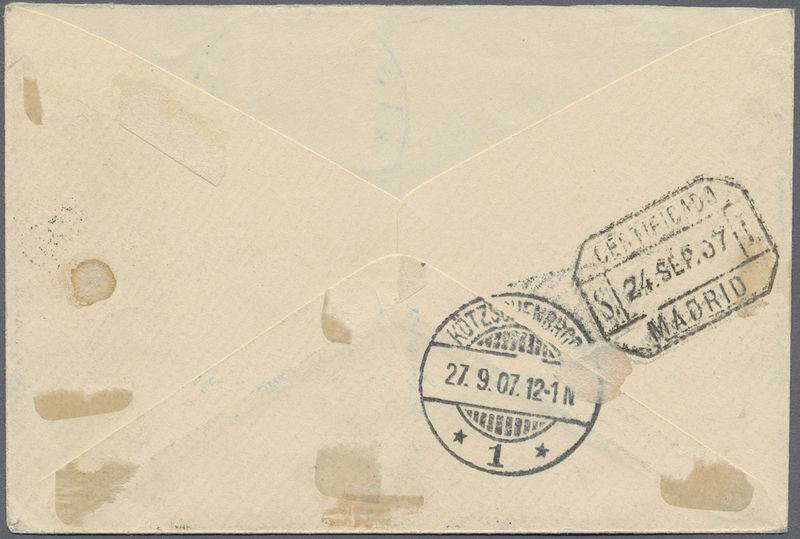 label alongside, Singapore '15 July 1938' arrival dater on the reverse. 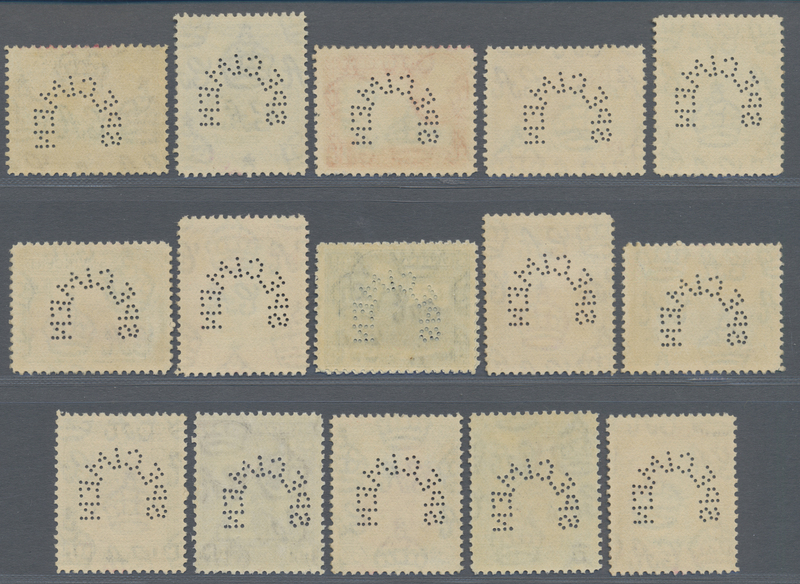 Few lightly toned perfs, still good. 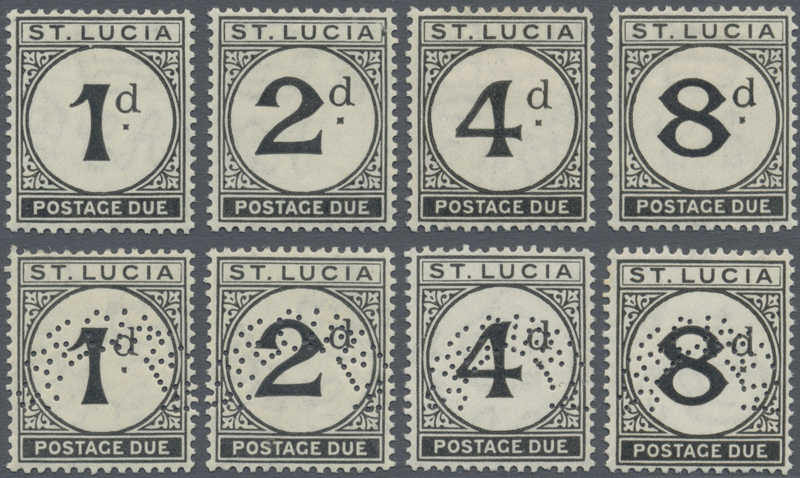 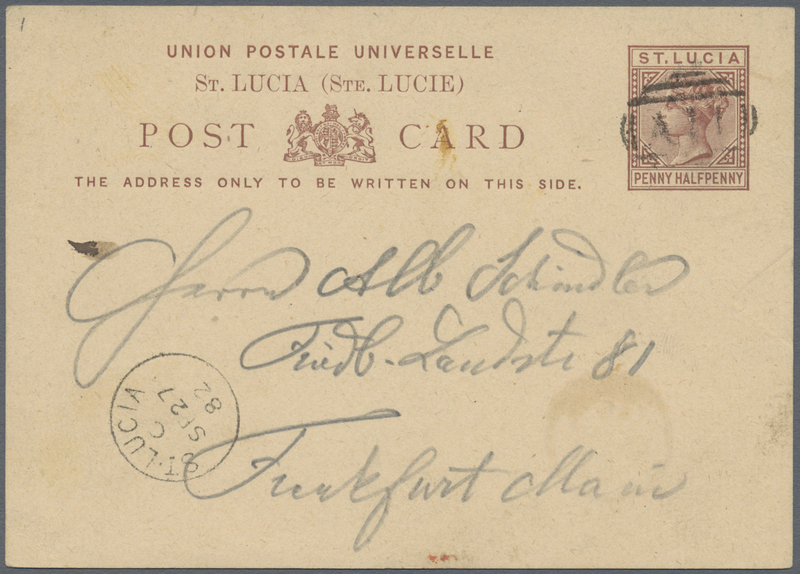 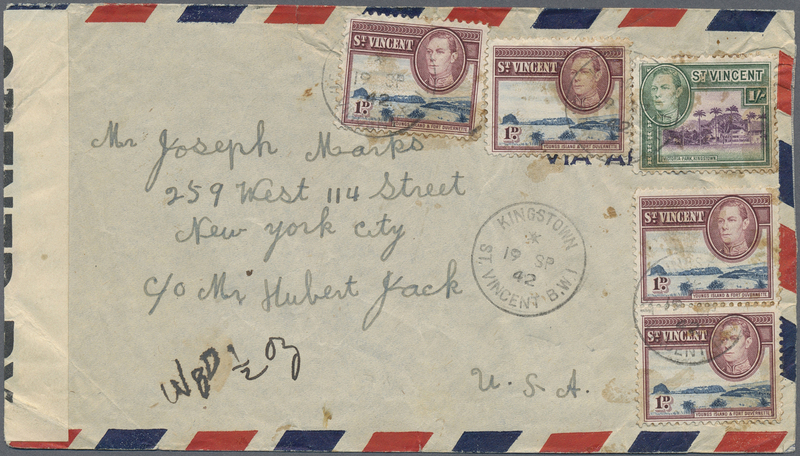 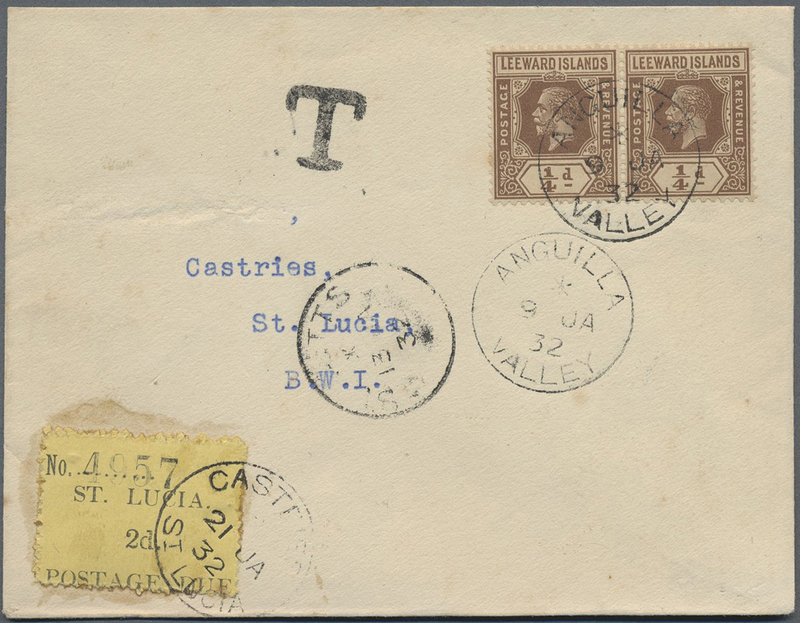 12651 Brief (cover) 1932, registered letter with ST. LUCIA R-label underfranked with twice 1 1/2 d Leeward Island stamps tied by ANGUILLA VALLEY cds and St. Kitts transit mark. 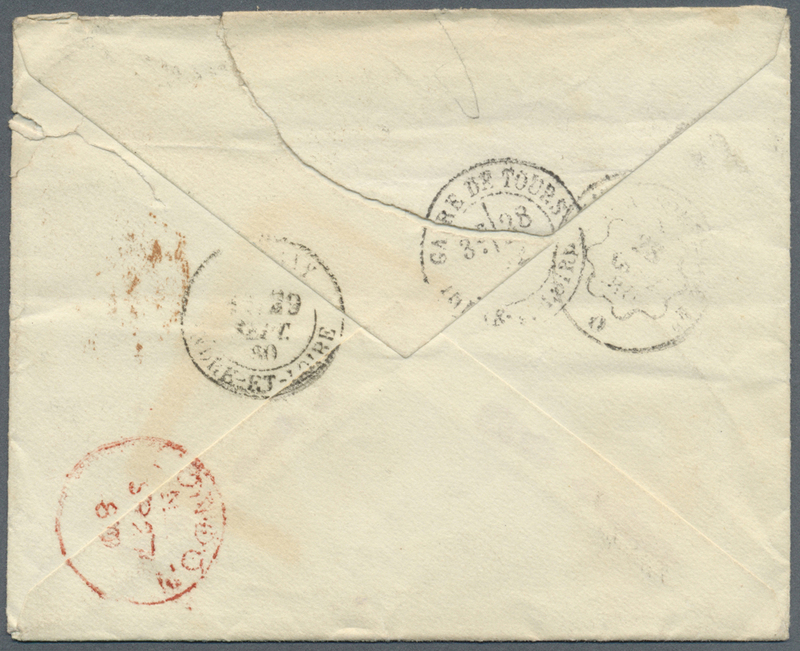 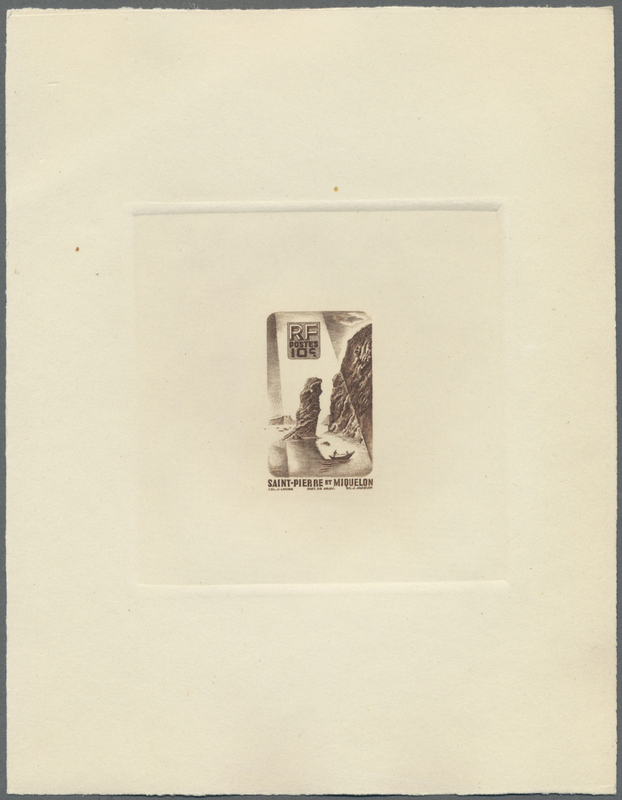 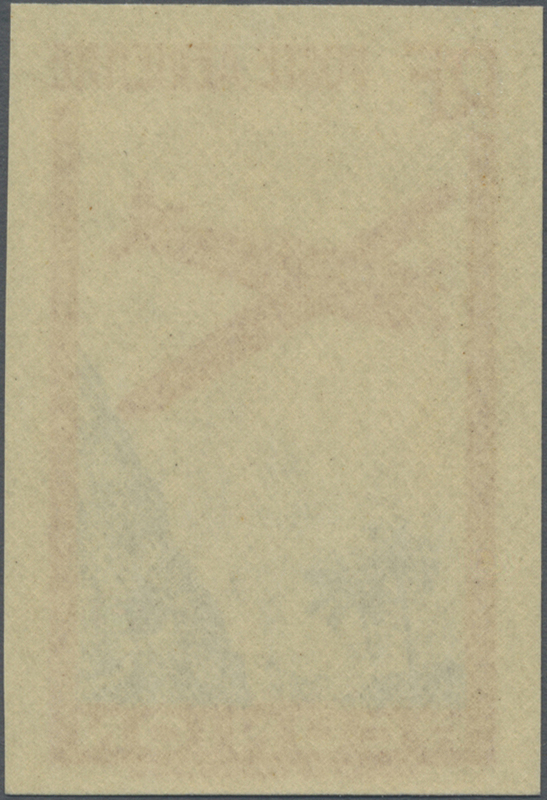 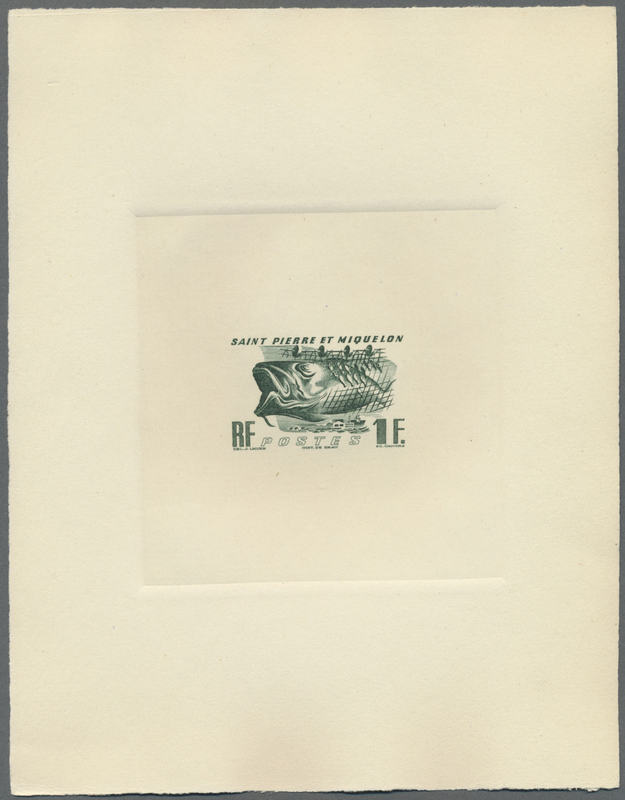 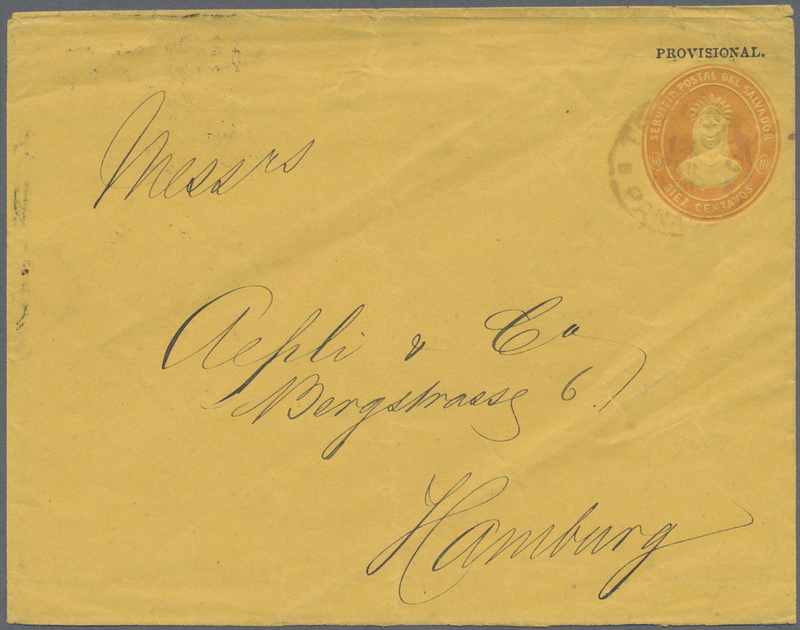 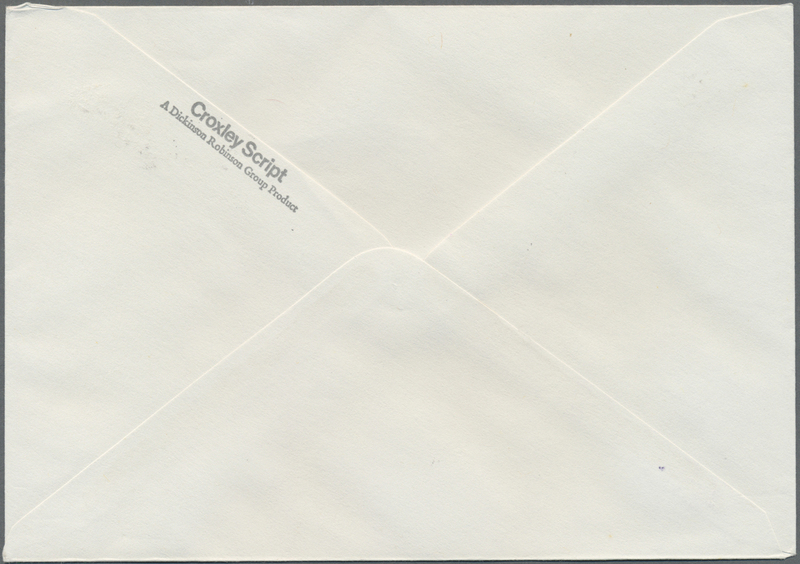 12653 Brief (cover) 1850. 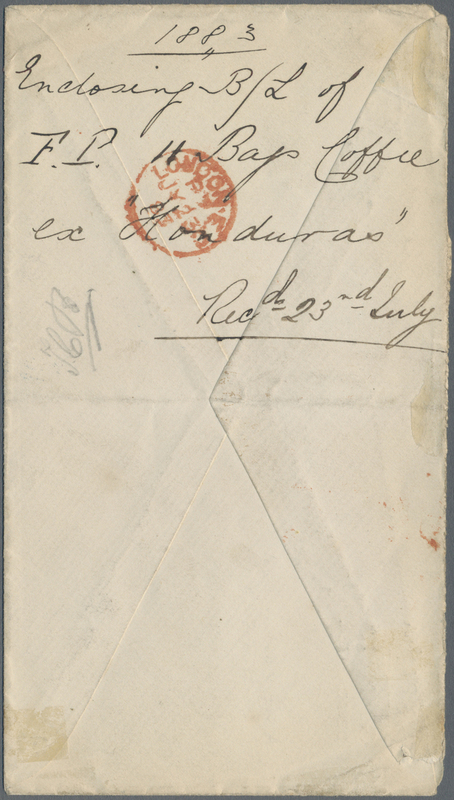 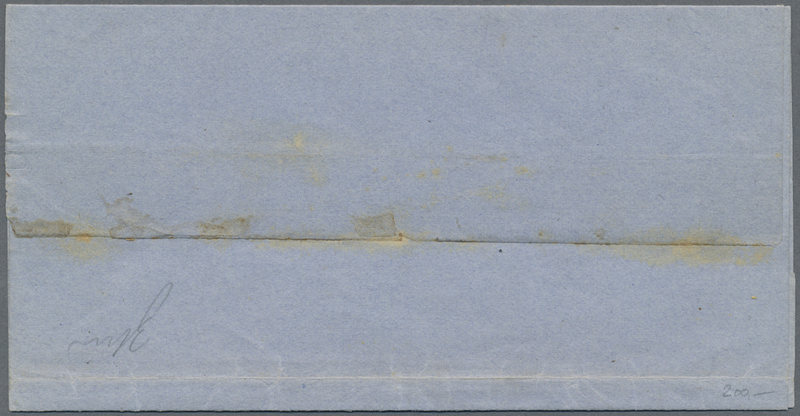 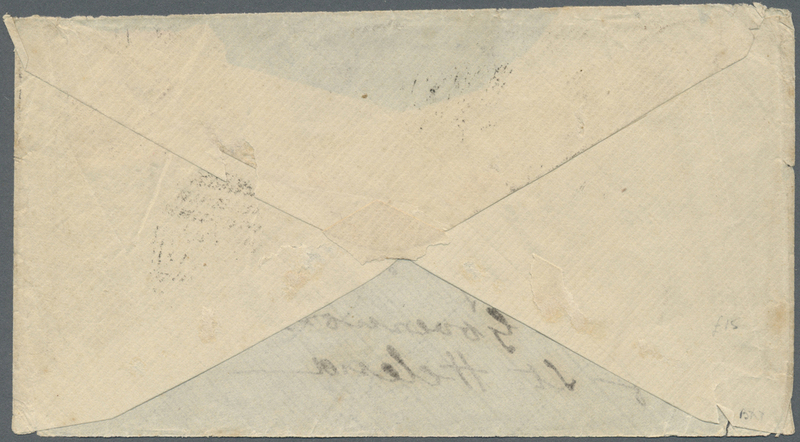 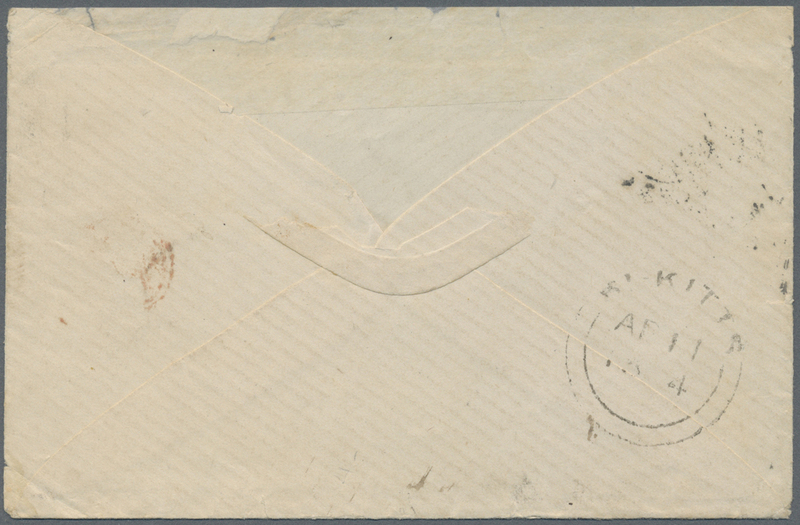 Stampless envelope written from St Pierre dated 'July 7th 1850' addressed to Gloucester, Masachusetts, endorsed 'per packet via Sydney' with circular 'Boston/ 5 cts' date stamp '21st July' in red on face. 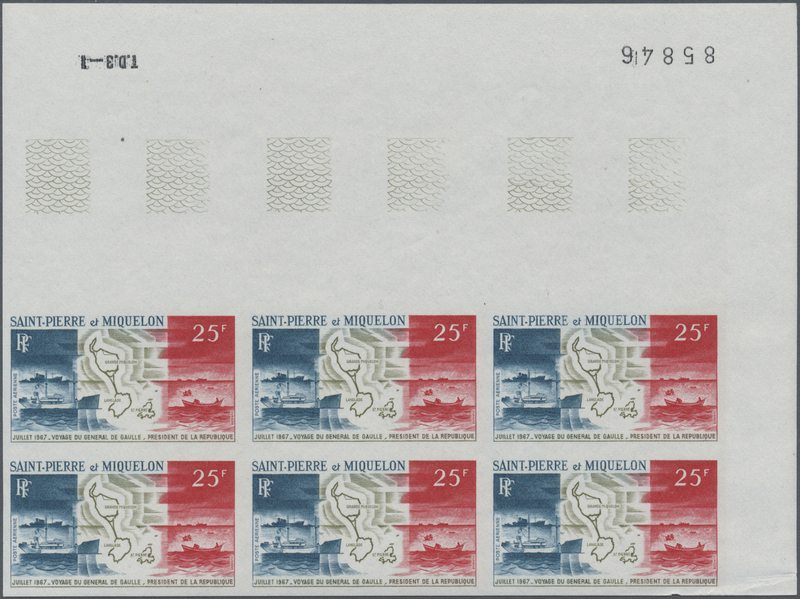 Very nice item from St Pierre et Miquelon sent via the summer route of Cape Breton and not Halifax, Nova Scotia. 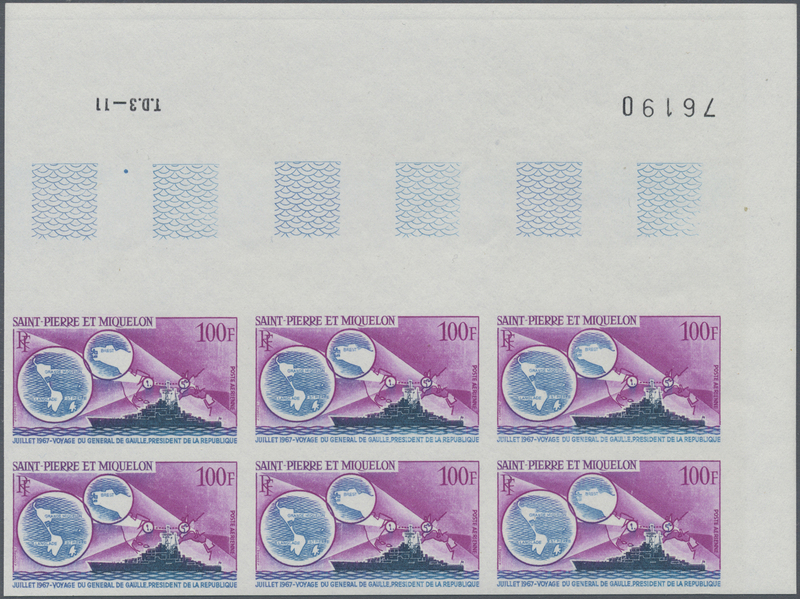 12660 Brief (cover) 5755, 5755 var (4) 2003, Fishing boats 20 c. on 75 c. with inverting overprint and hand corrected overprint error, block of 4 and normal single stamp tied by cds. 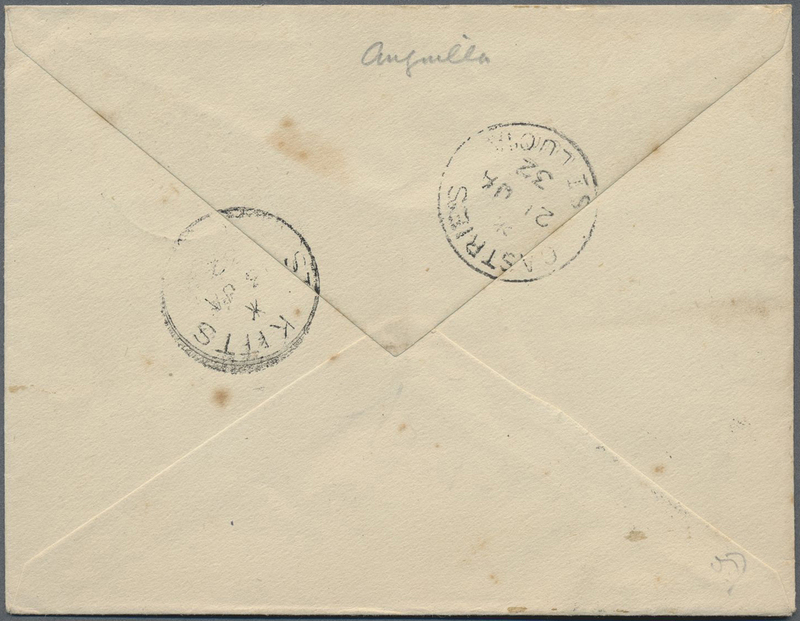 "BEQUIA DE.11." 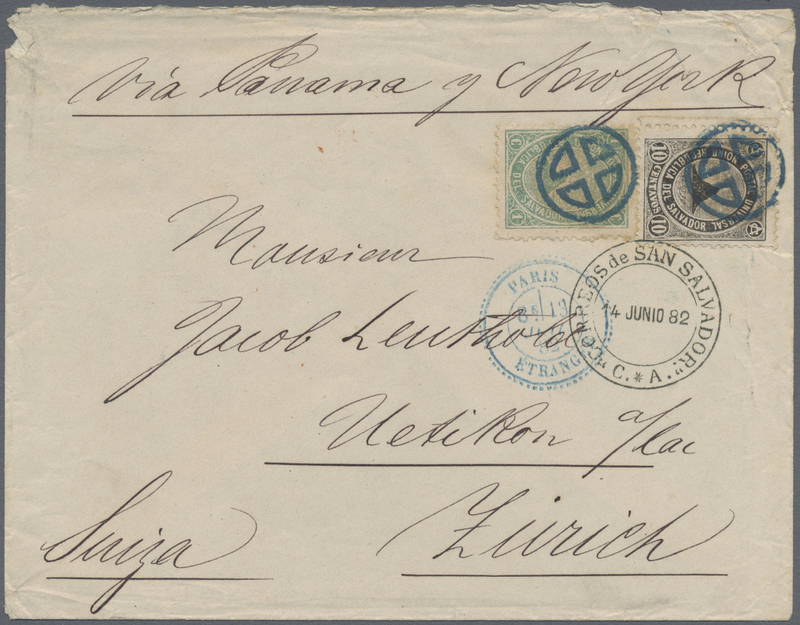 to cover to USA, fine, very scarce, maybe a unique cover! 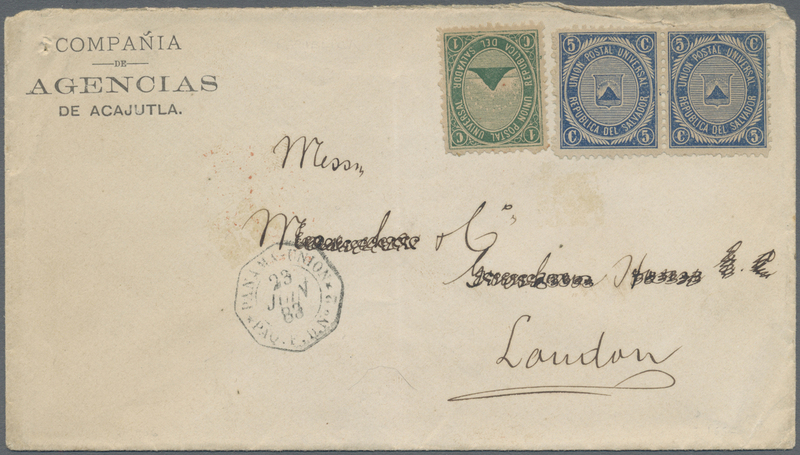 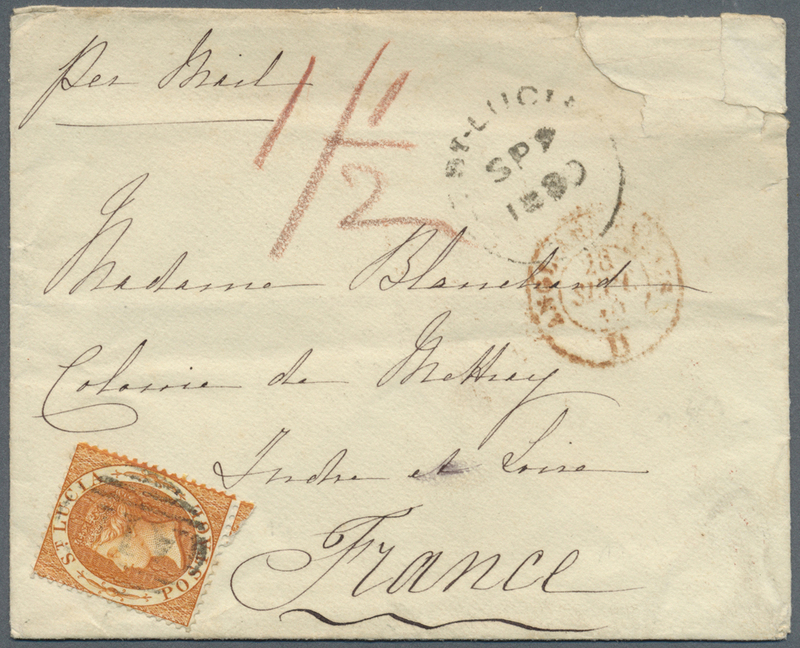 12661 Brief (cover) SG 17, 19 (2) 1879, 1 C green and horizontal pair 5 C blue "coat of arms", all stamps uncancelled, mixed franking on preprinted envelope from "COMPANIA de AGENCIAS DE ACAJUTLA" to London, on the frontside french maritime transit dater PANAMA-UNION PAQ. 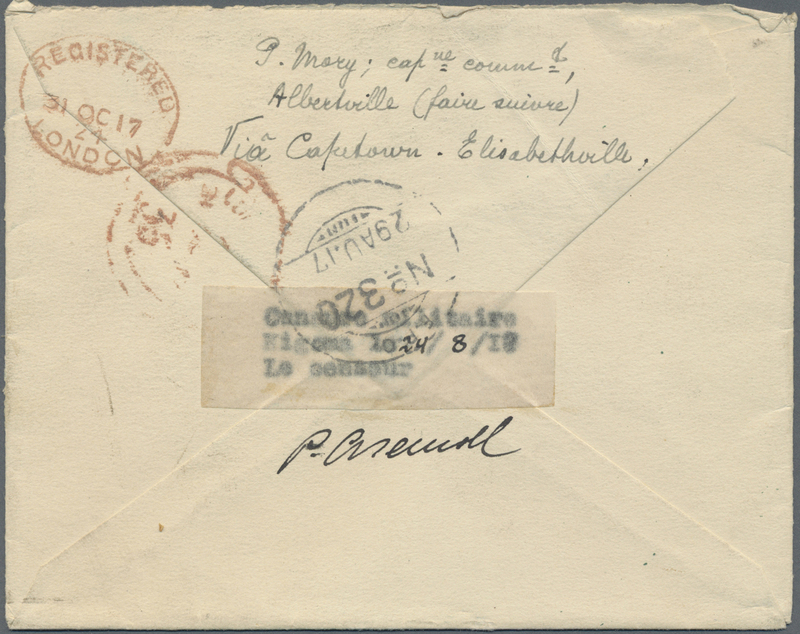 F.D.No.2 / 23 JUIN 83, arrival mark LONDON, JY 23 83, on reverse, traces of usage and part of address crossed out, else fine condition. 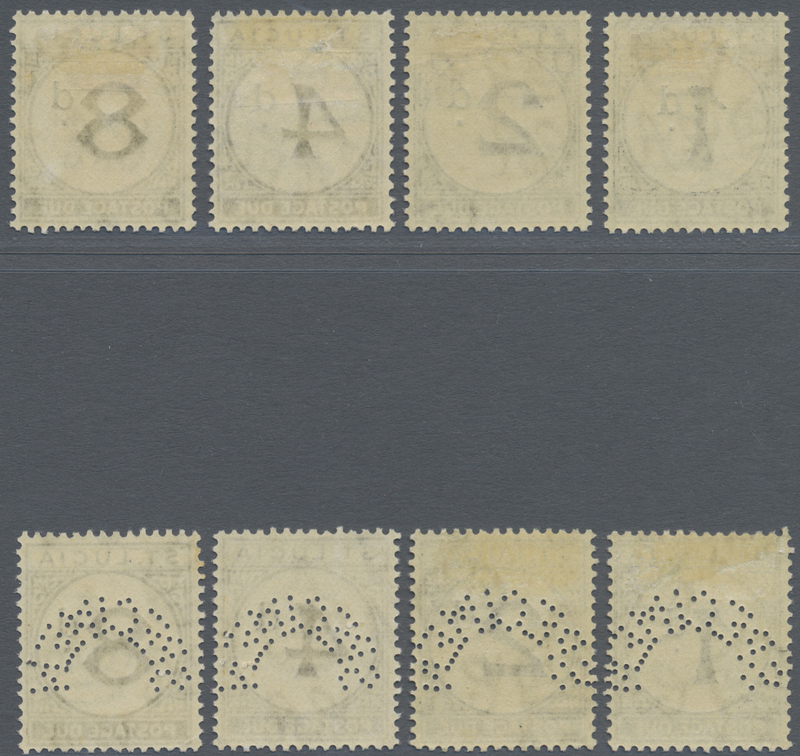 12665 Ganzsache (Complete) 1894, wrapper 2 C. brown uprated 1 C. brown (pair) canc. 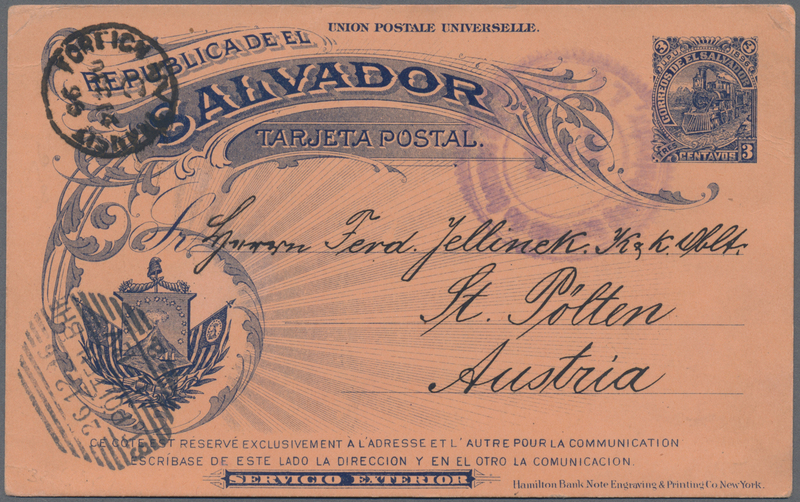 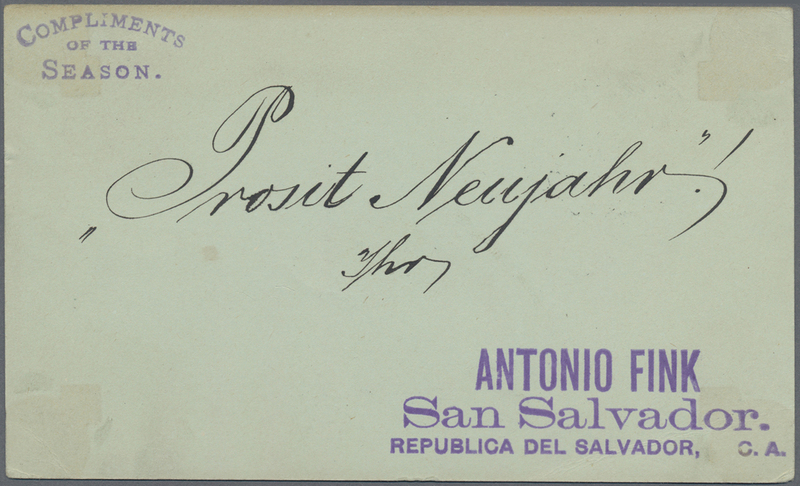 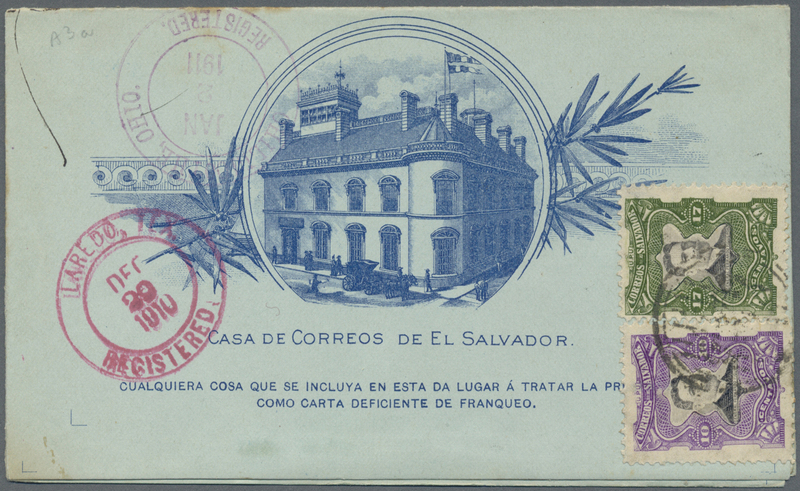 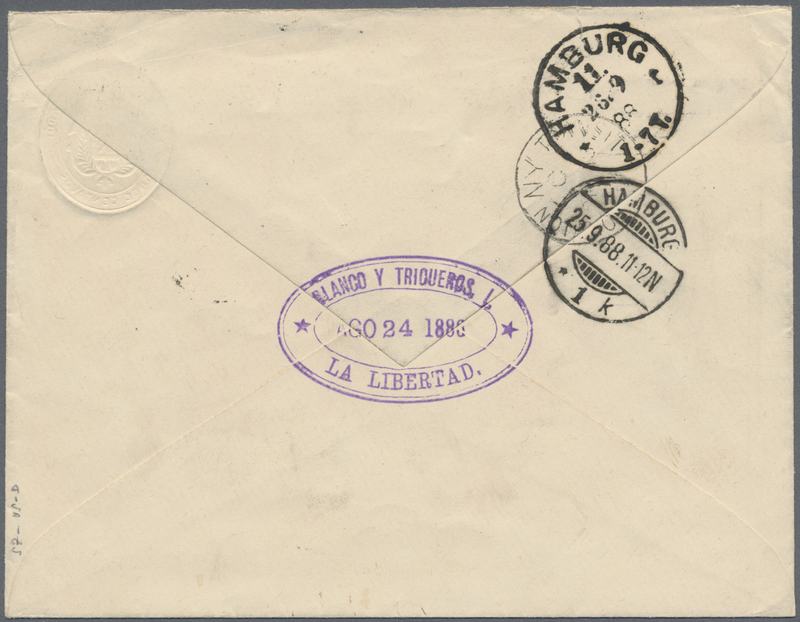 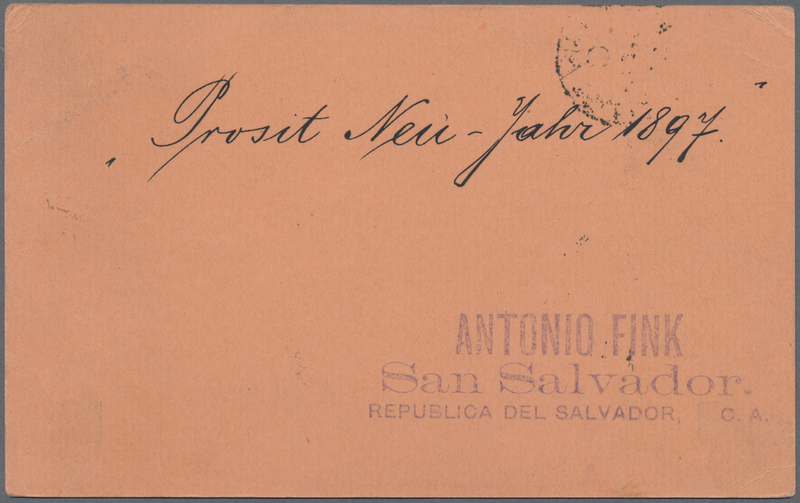 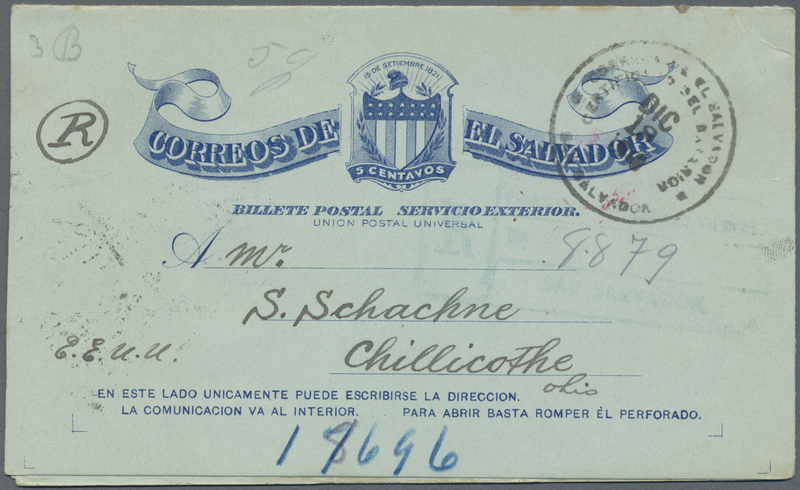 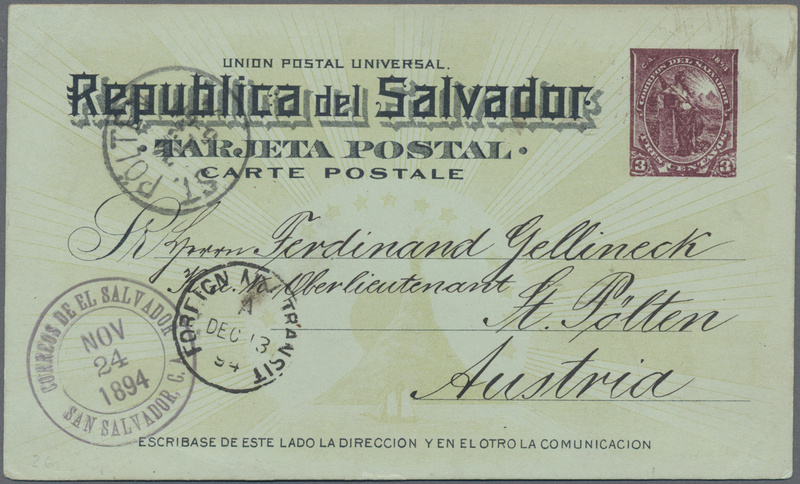 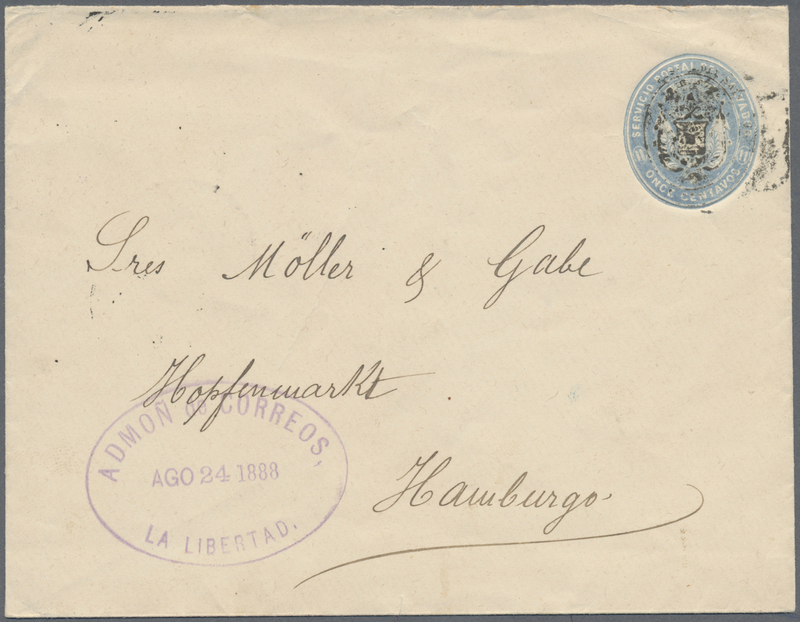 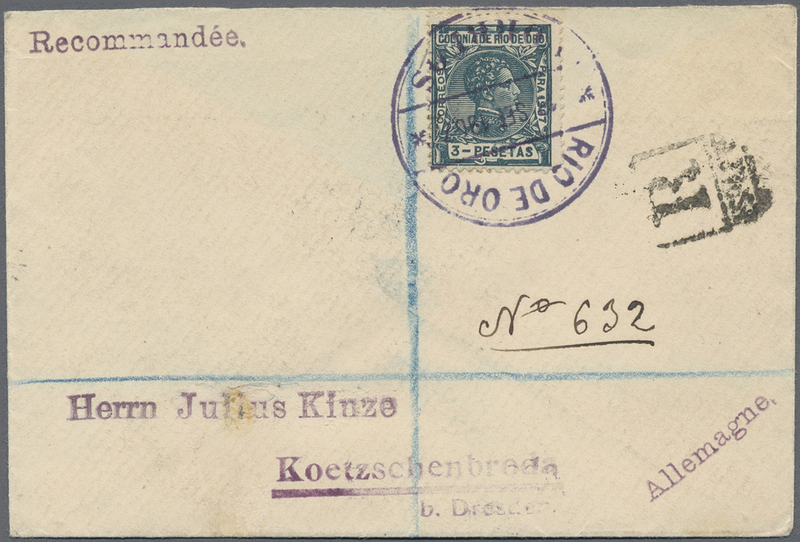 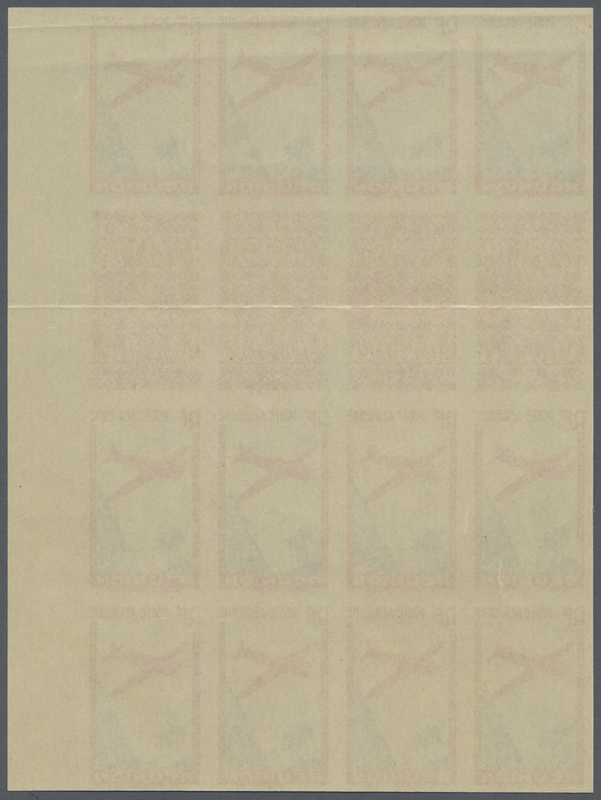 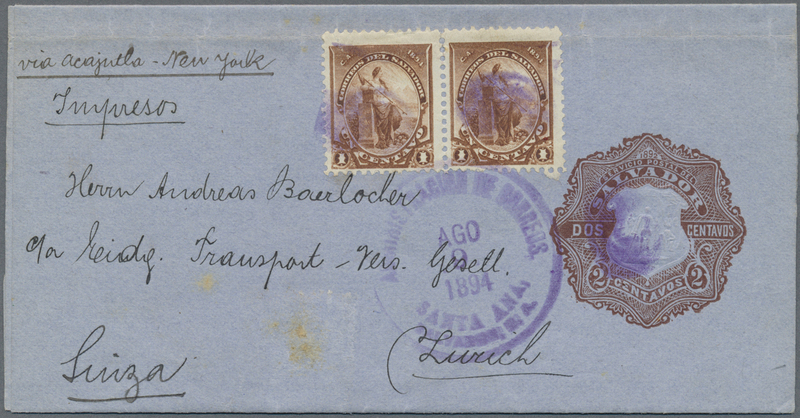 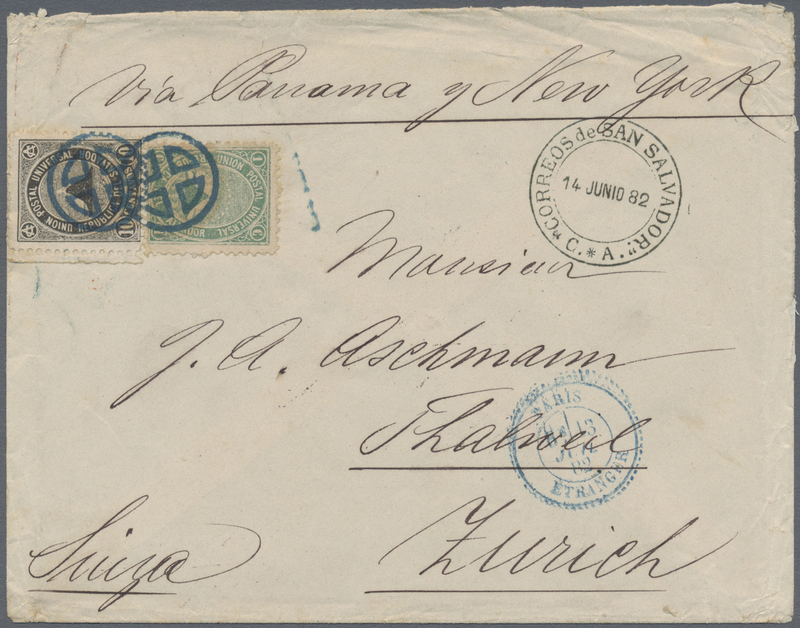 duplex "SANTA ANA AGO 9 1894" endorsed "Impresos - via Acajutha - New York" to Zurich/Switzerland, unusual.